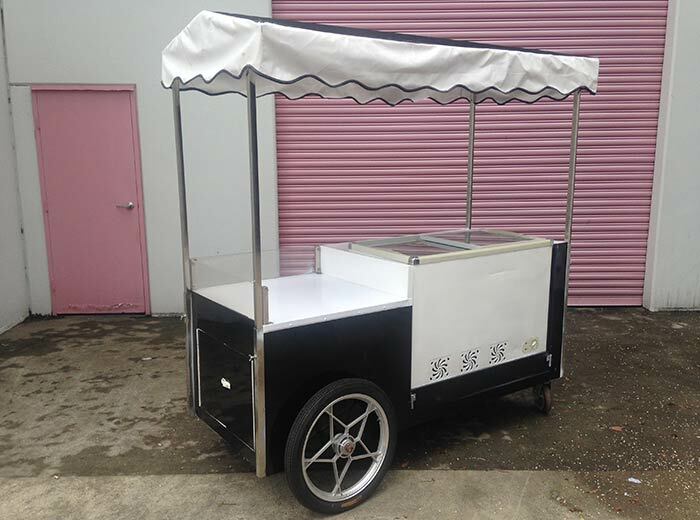 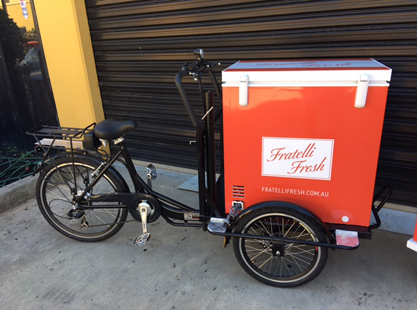 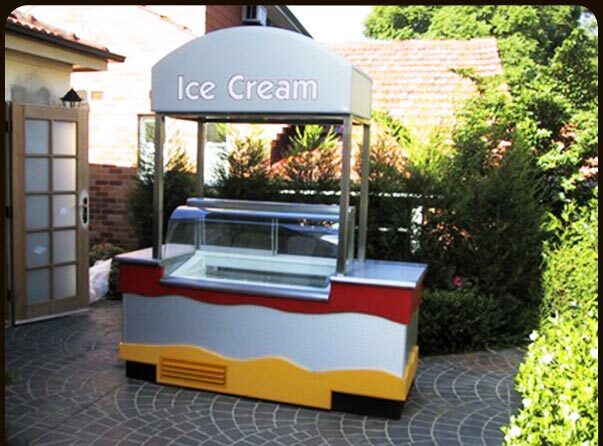 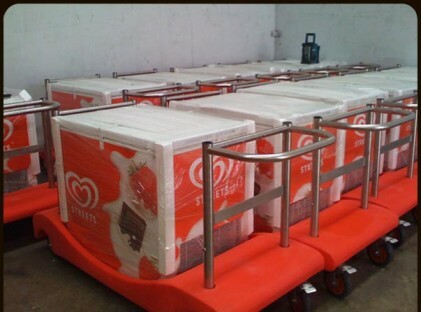 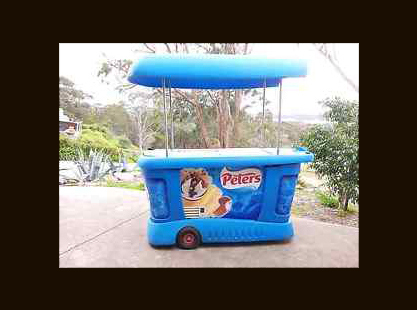 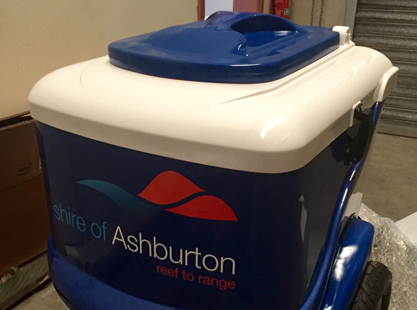 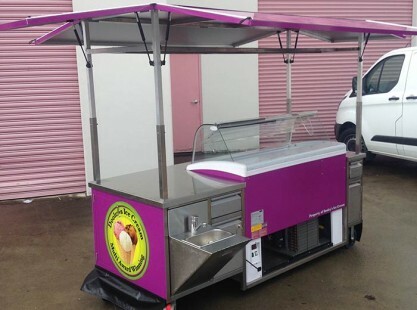 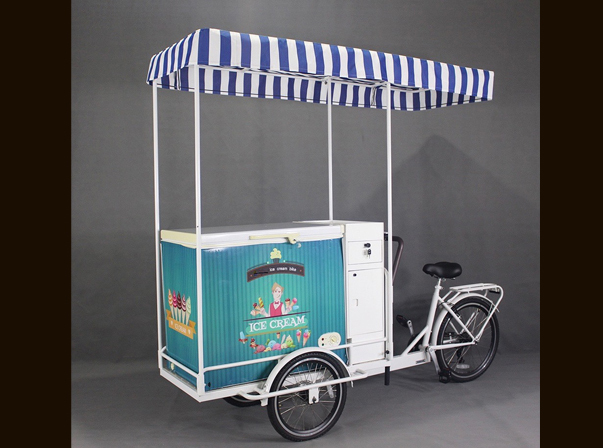 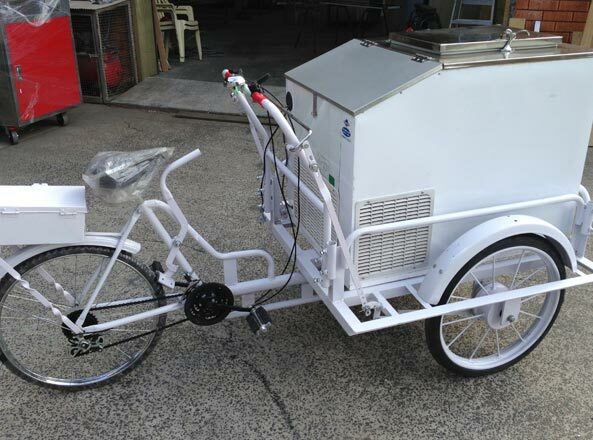 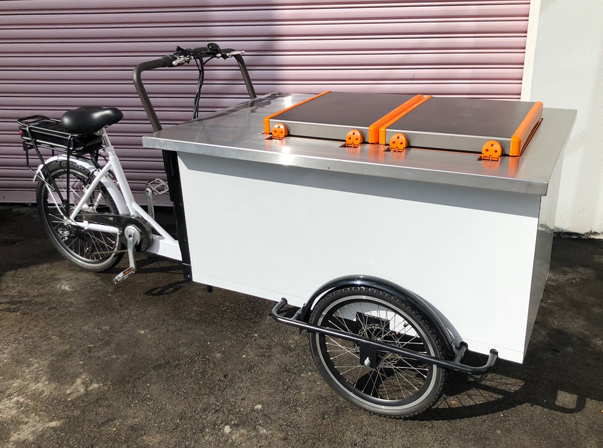 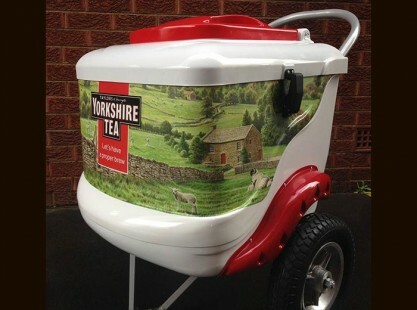 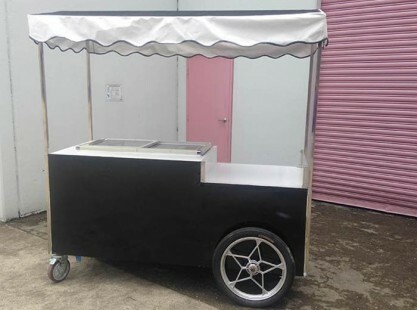 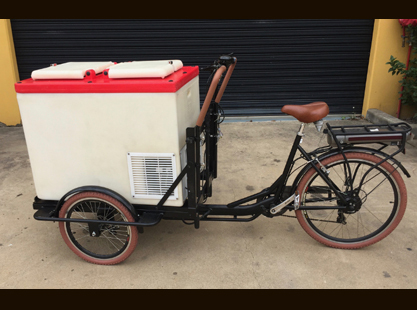 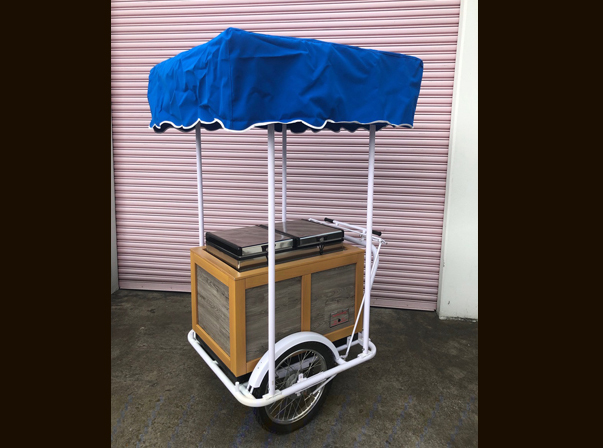 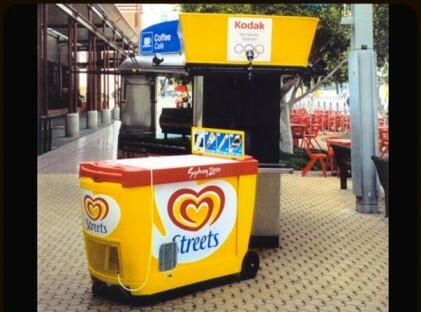 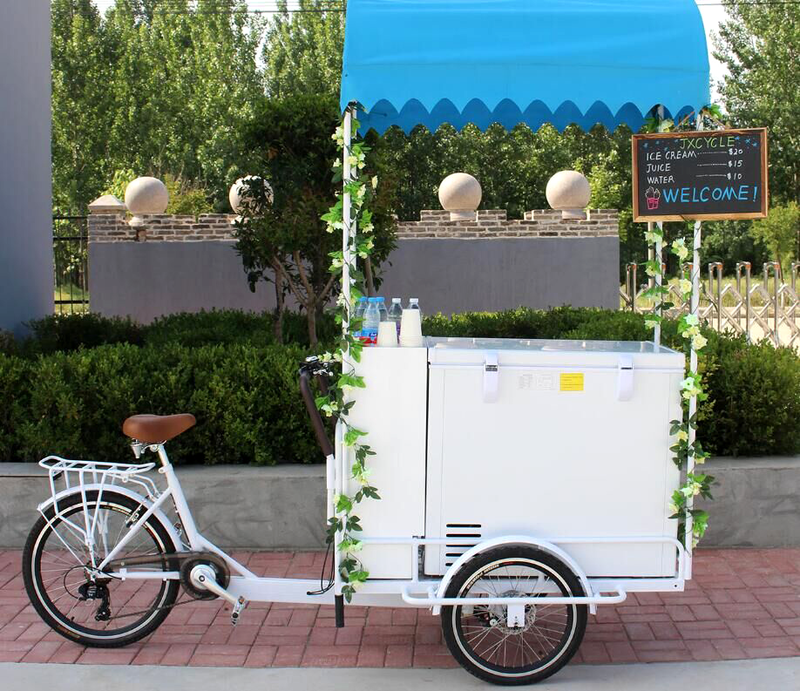 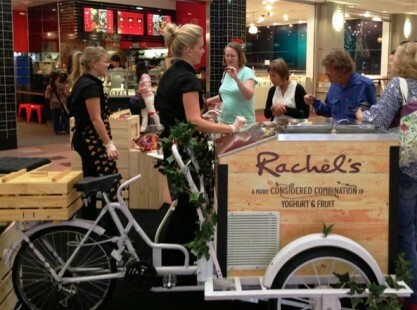 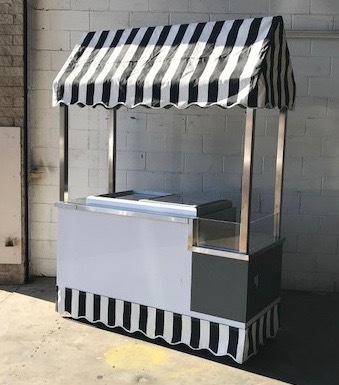 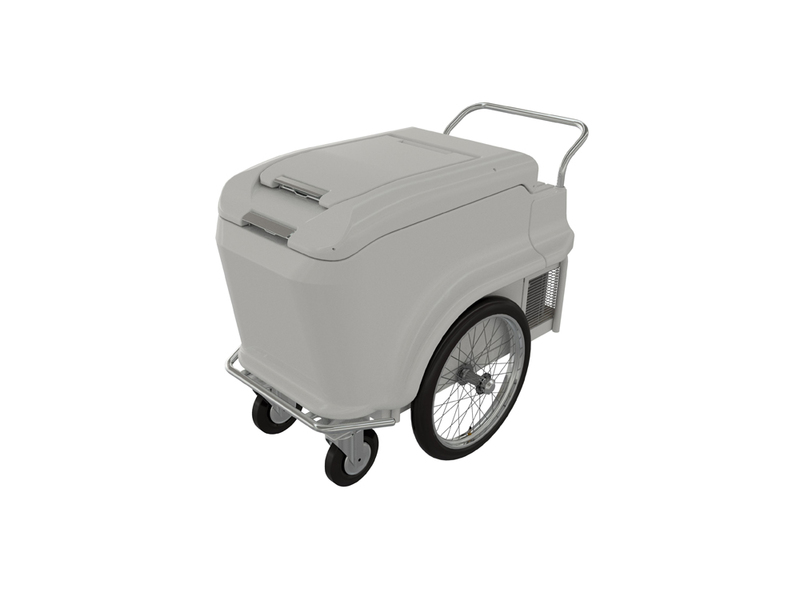 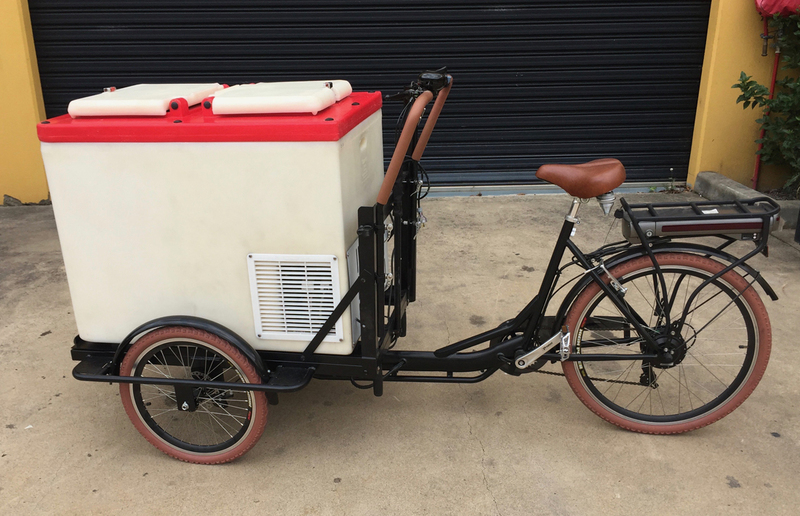 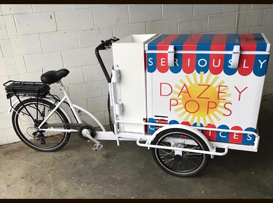 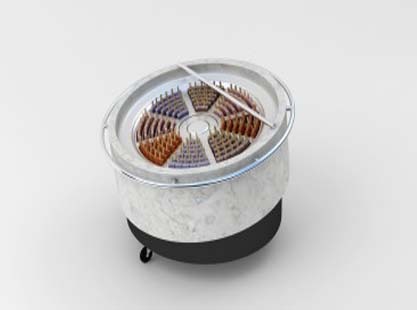 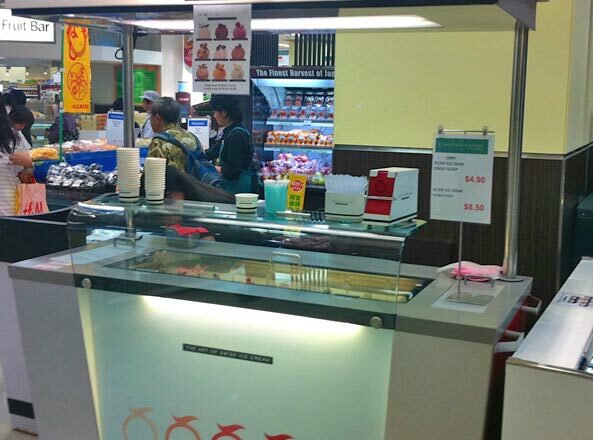 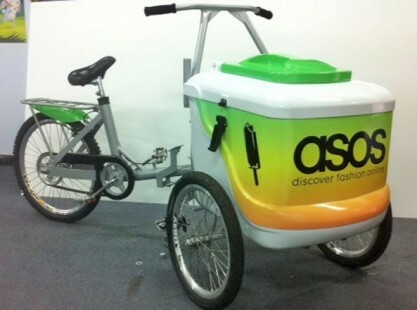 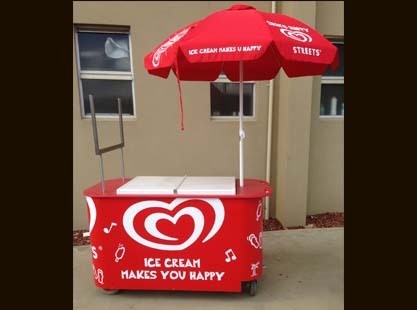 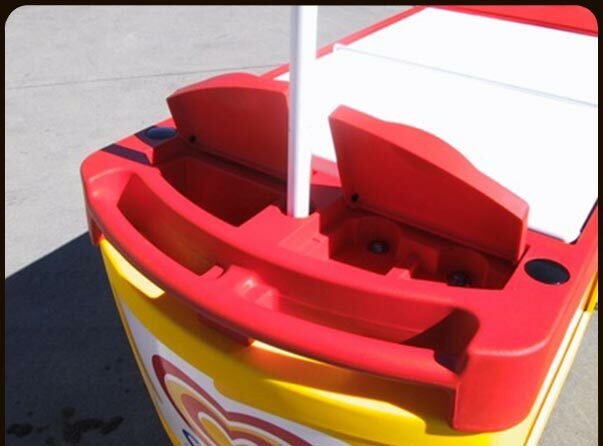 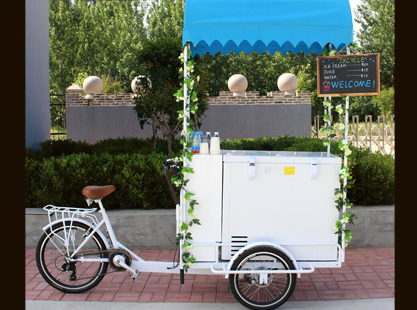 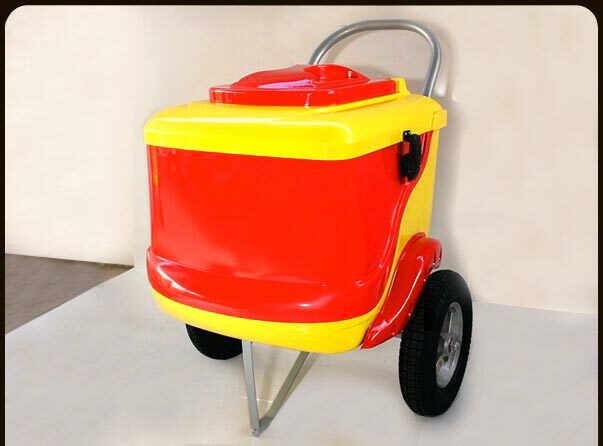 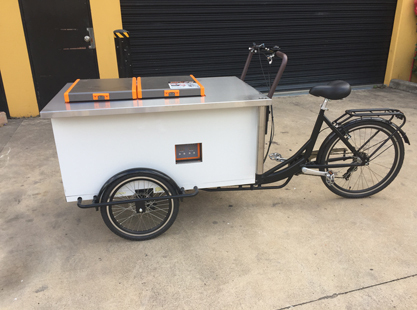 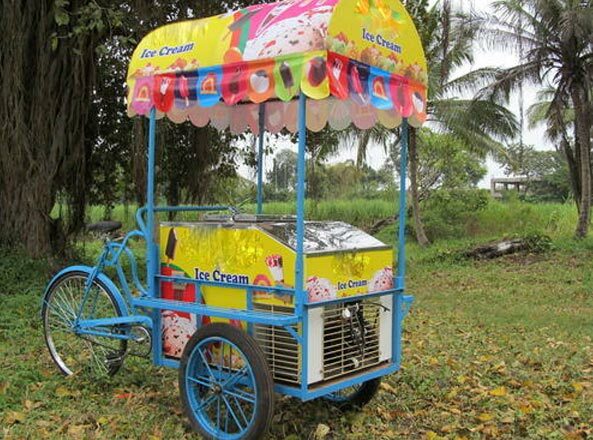 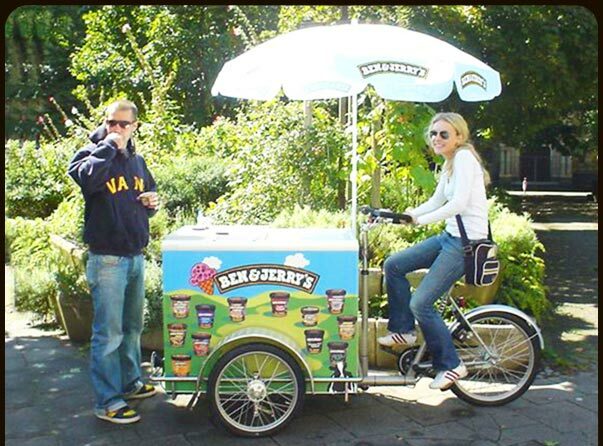 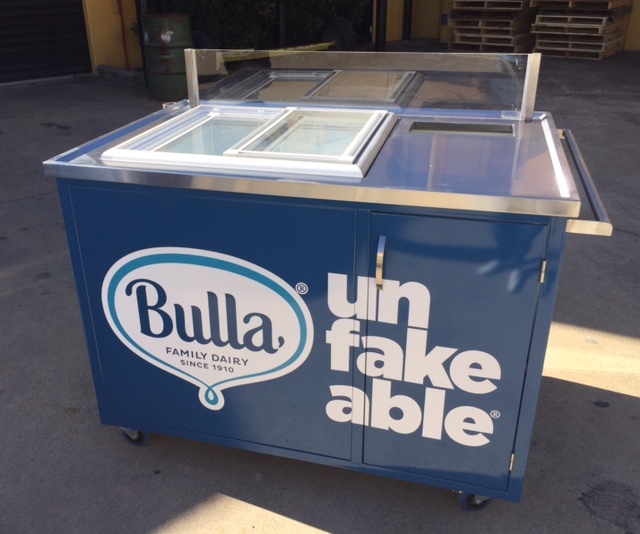 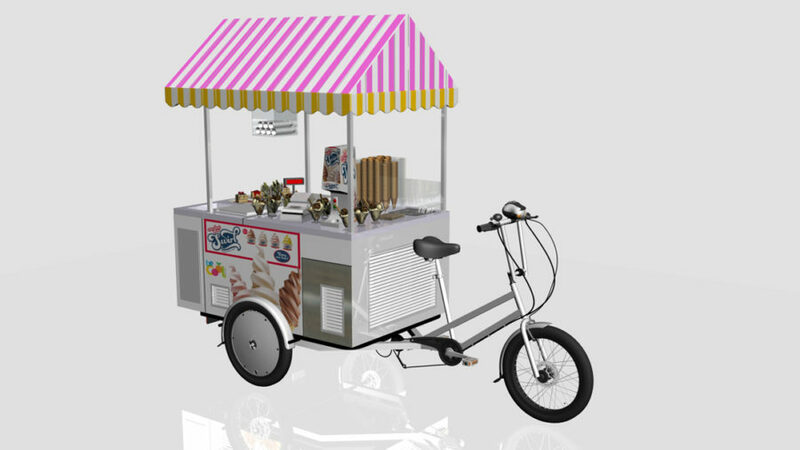 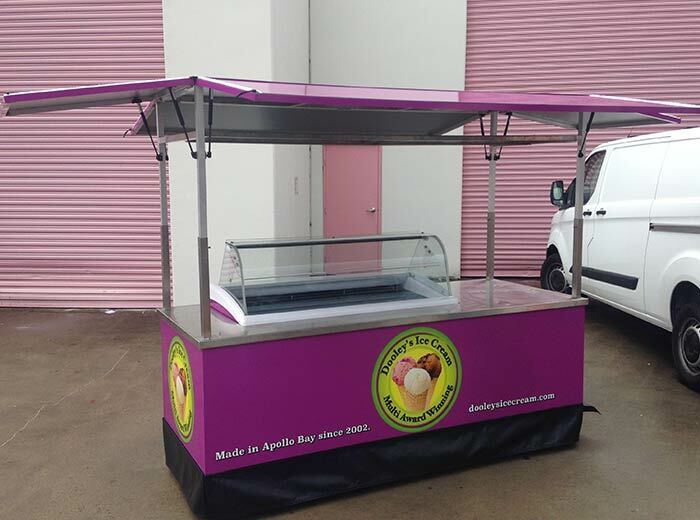 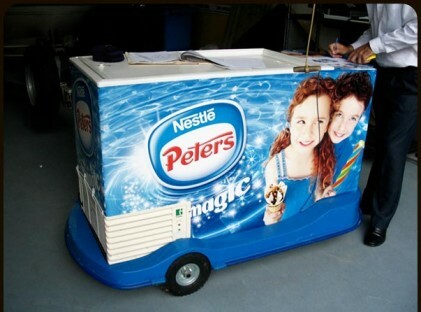 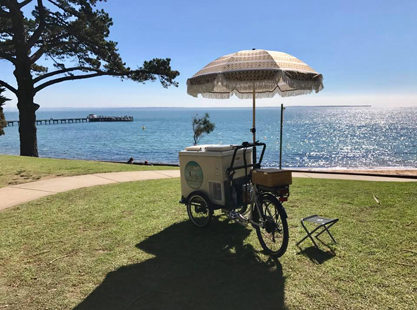 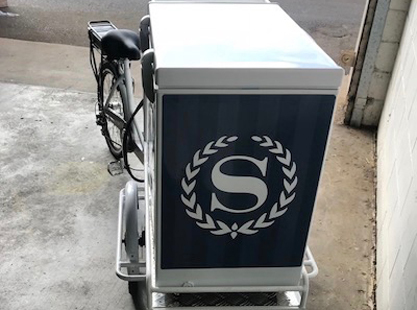 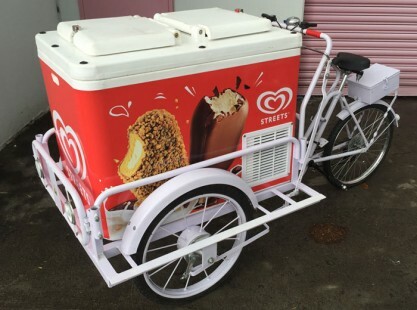 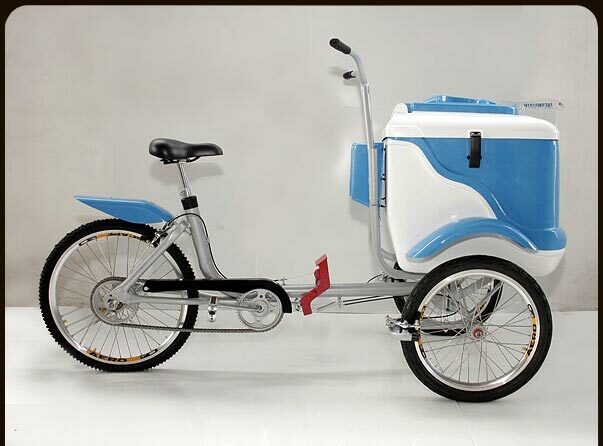 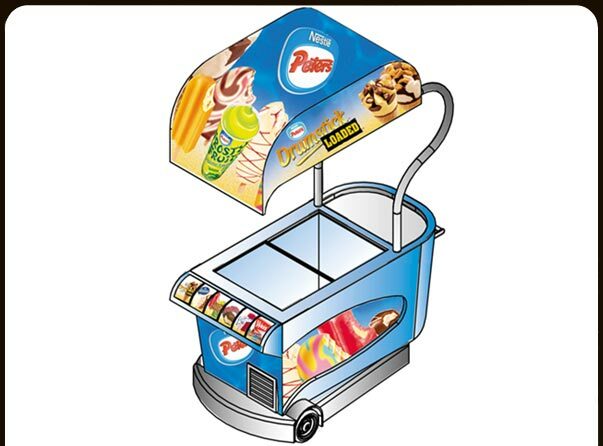 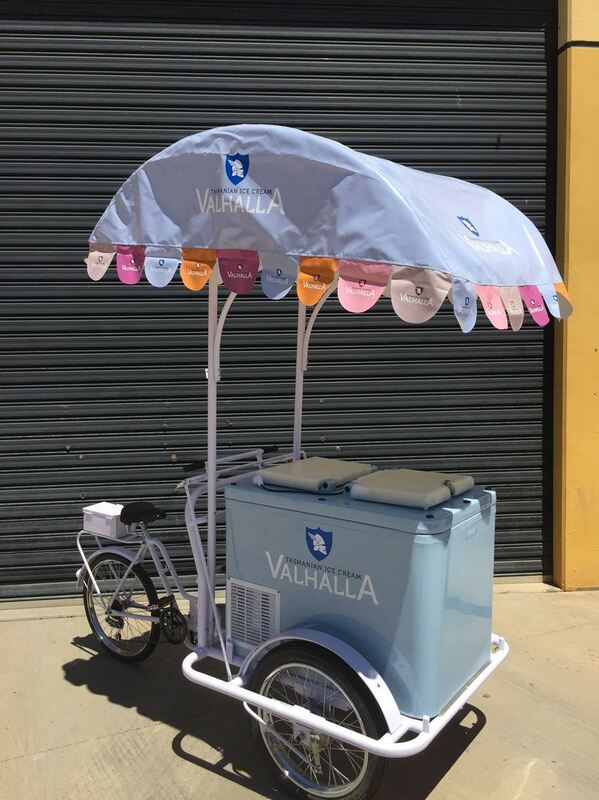 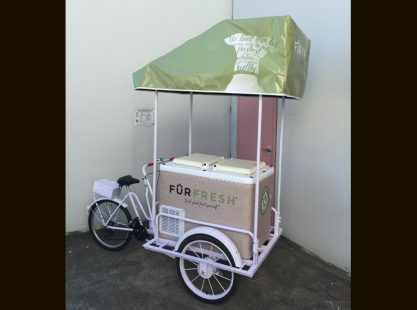 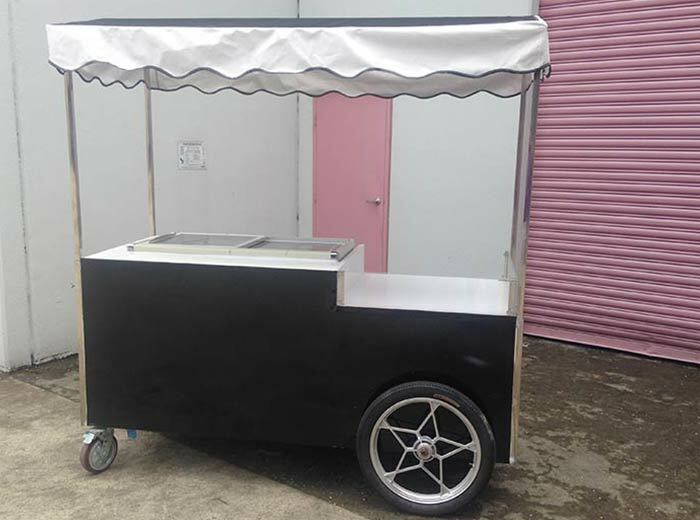 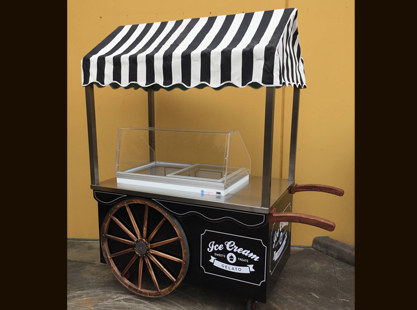 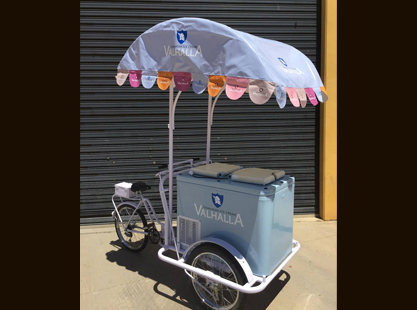 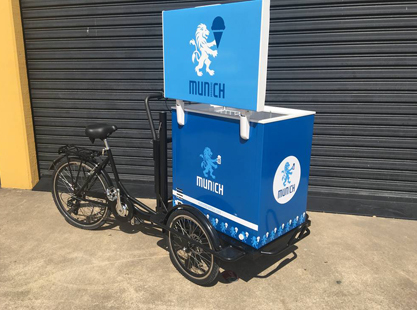 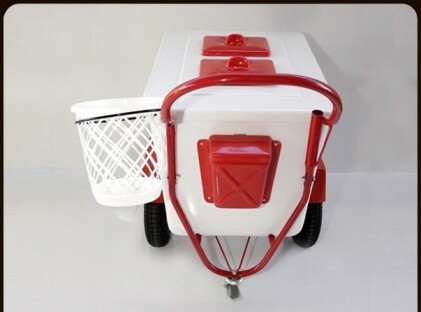 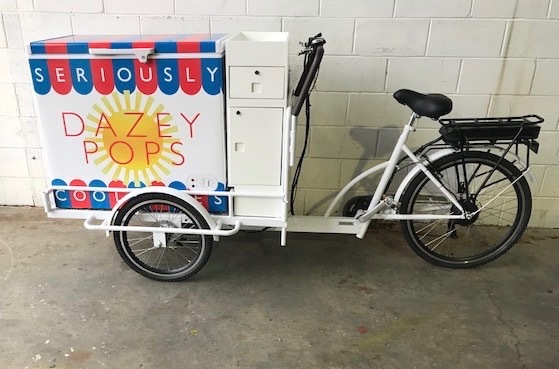 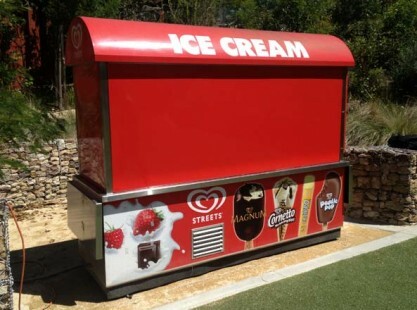 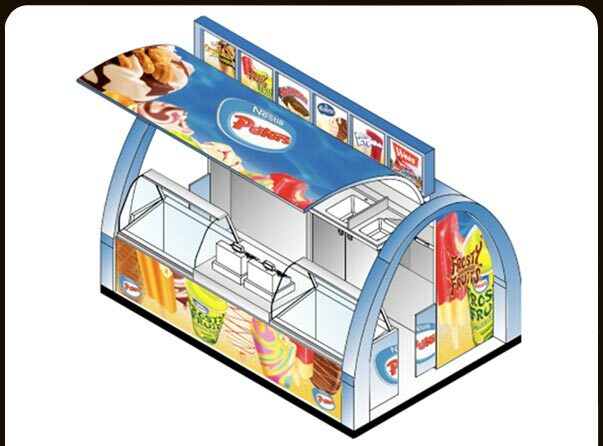 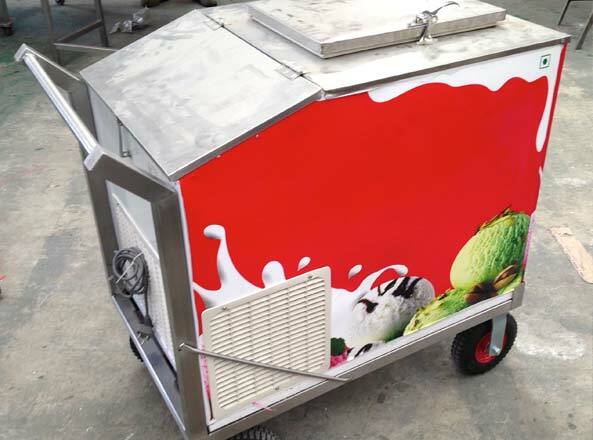 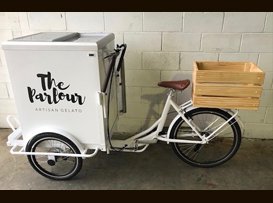 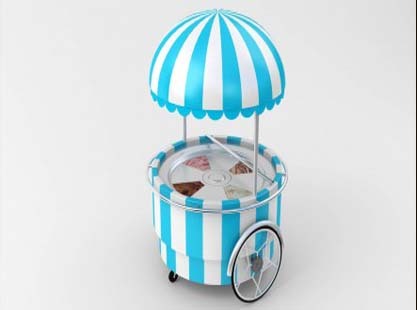 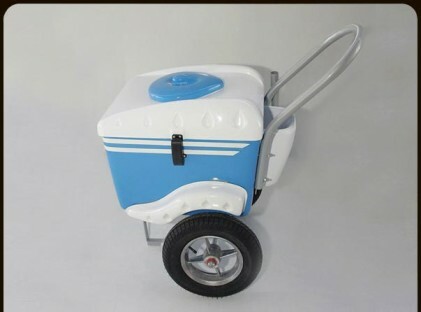 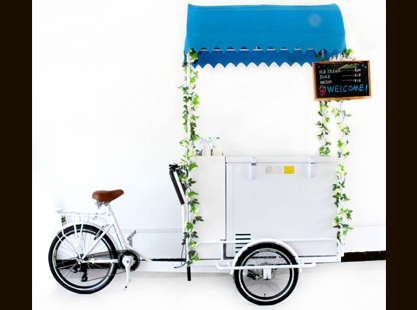 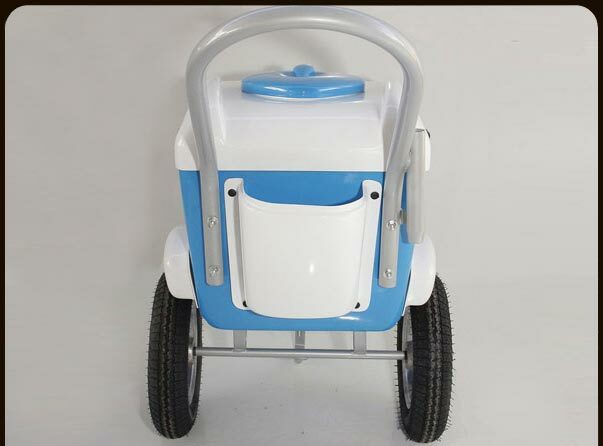 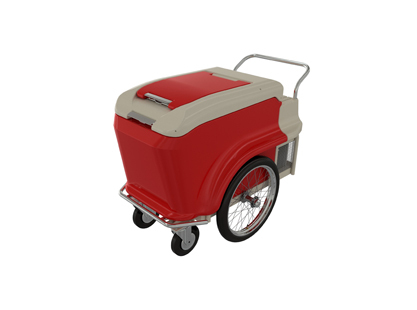 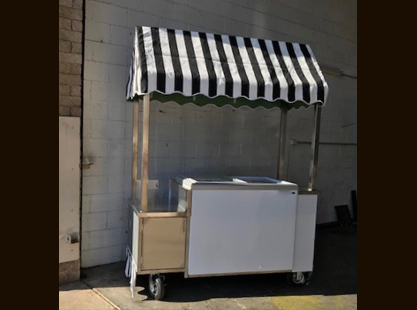 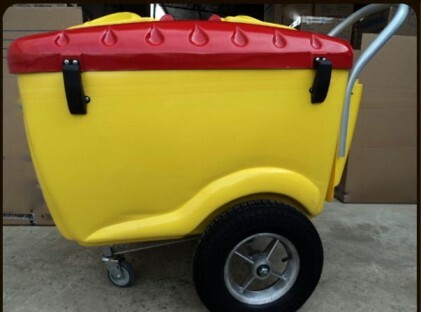 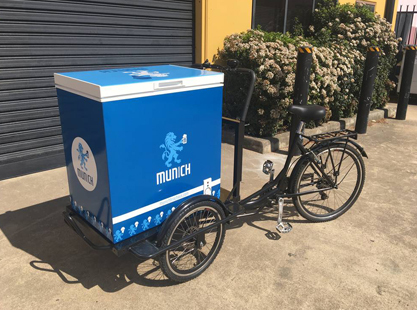 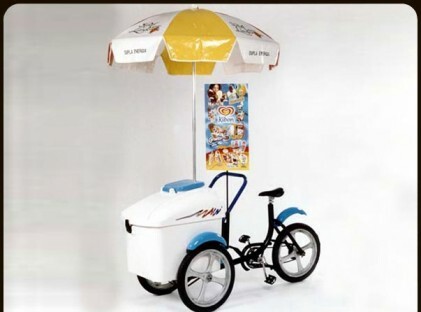 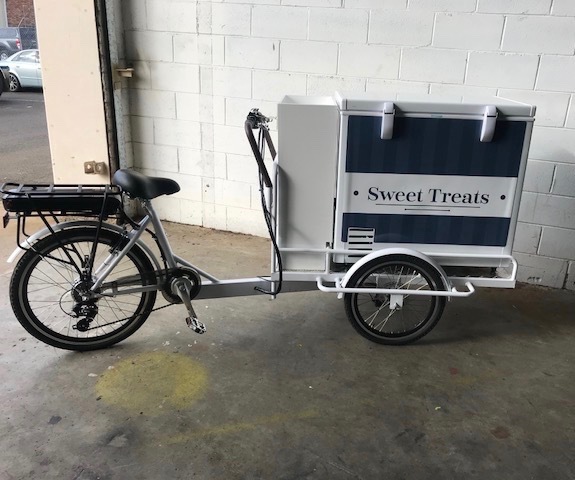 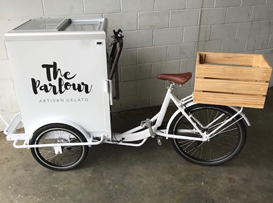 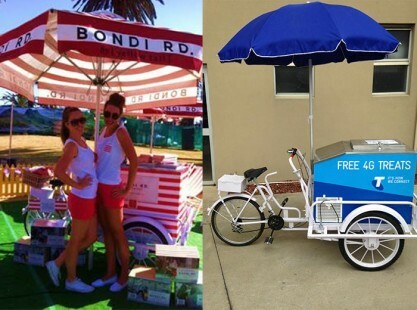 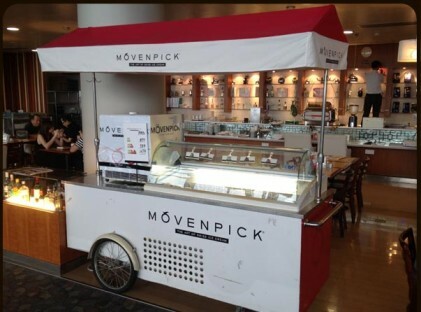 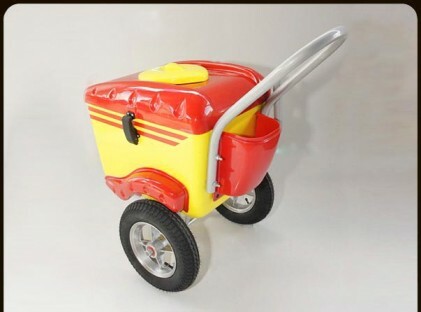 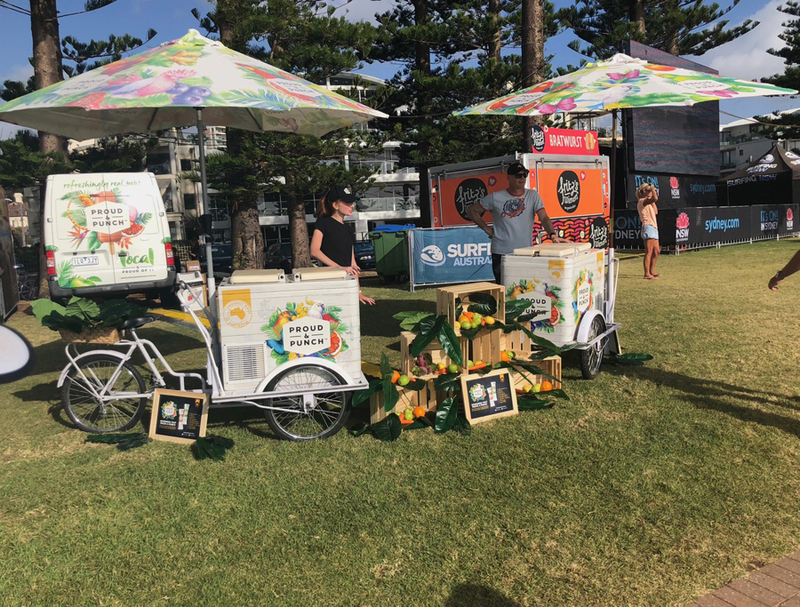 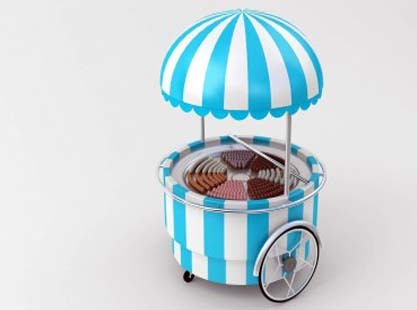 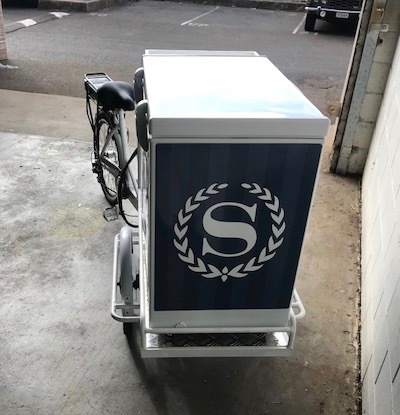 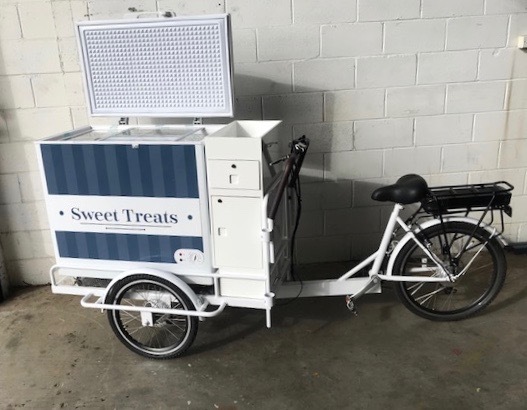 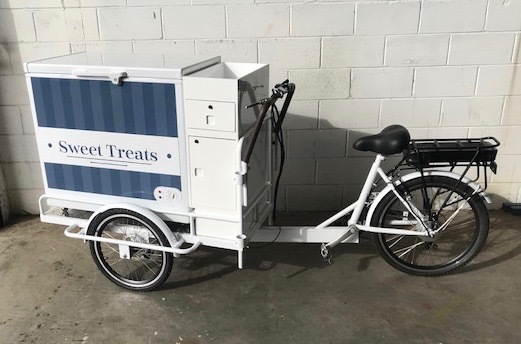 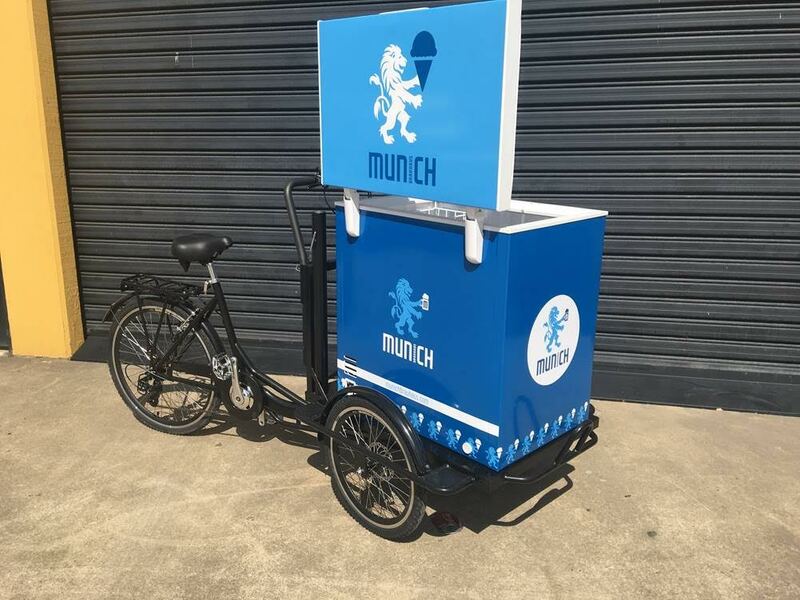 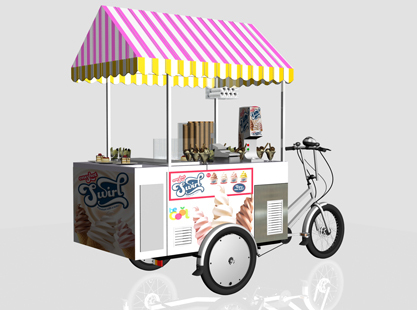 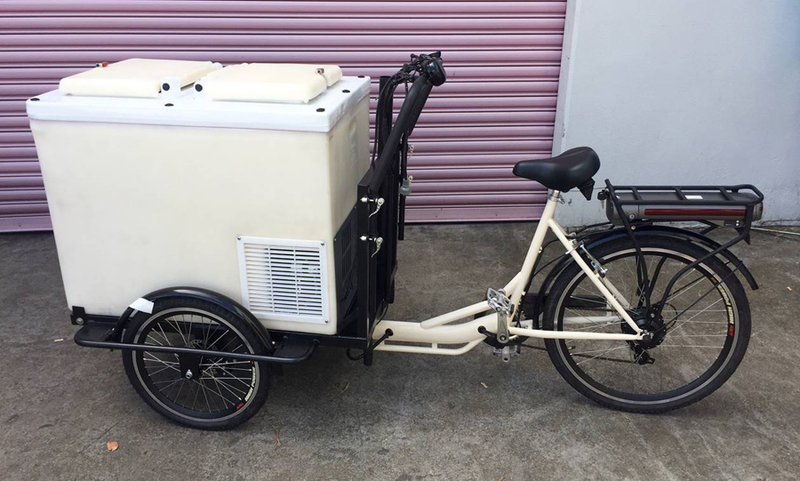 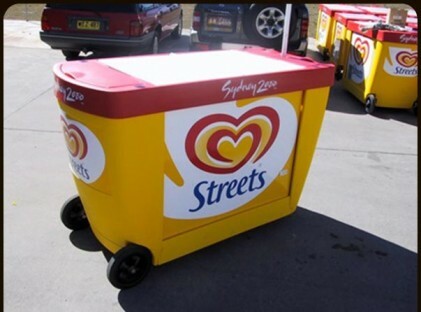 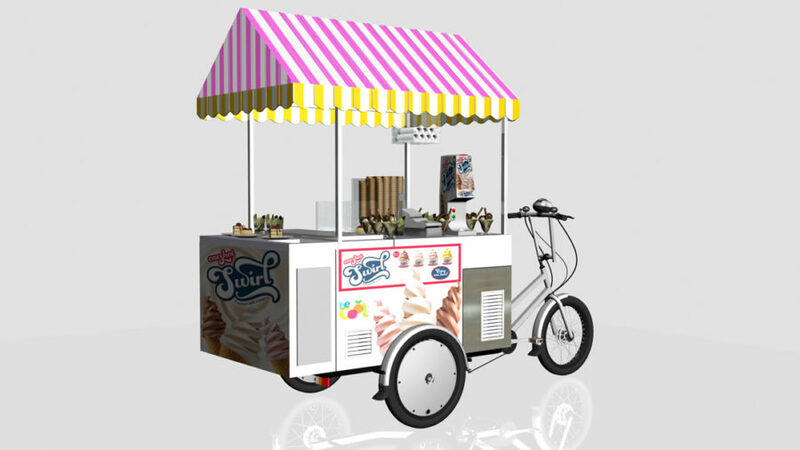 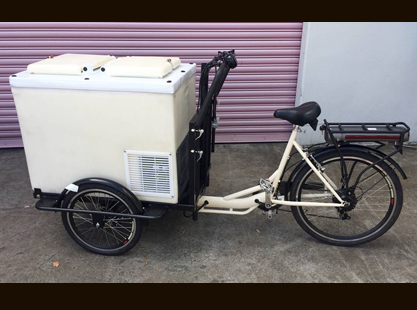 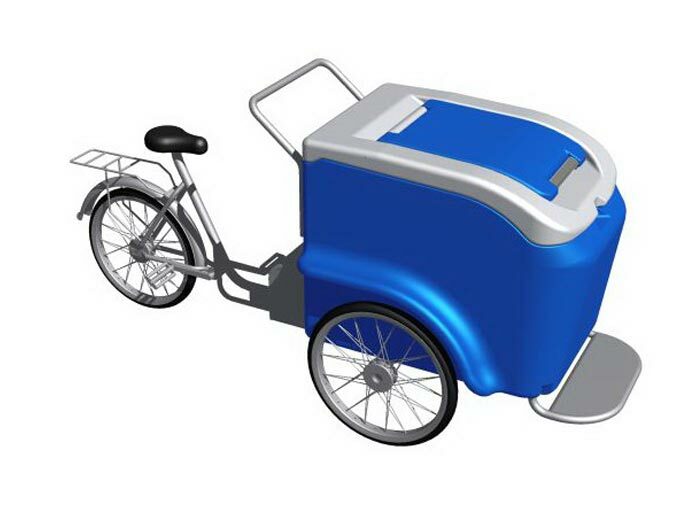 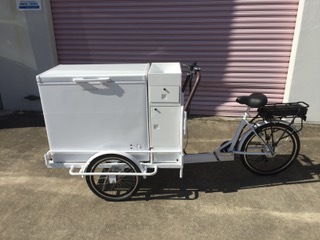 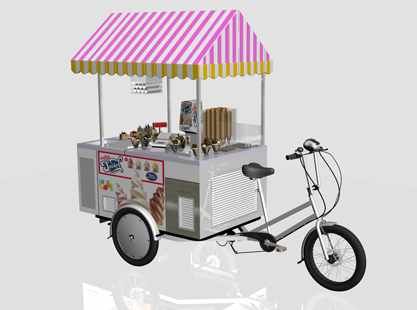 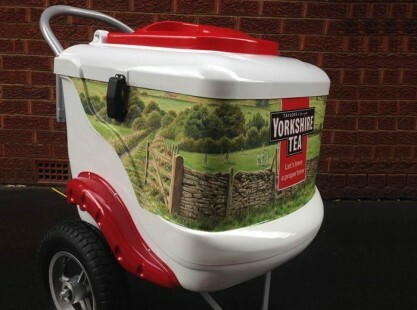 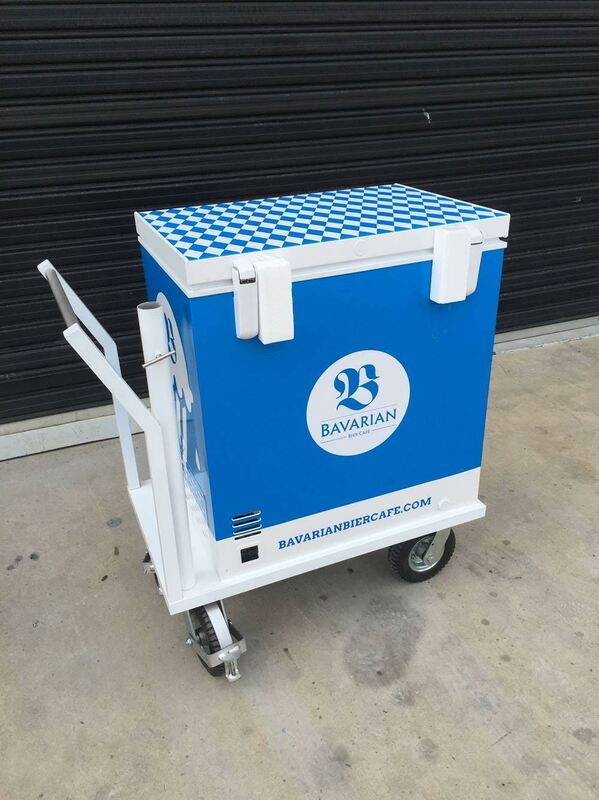 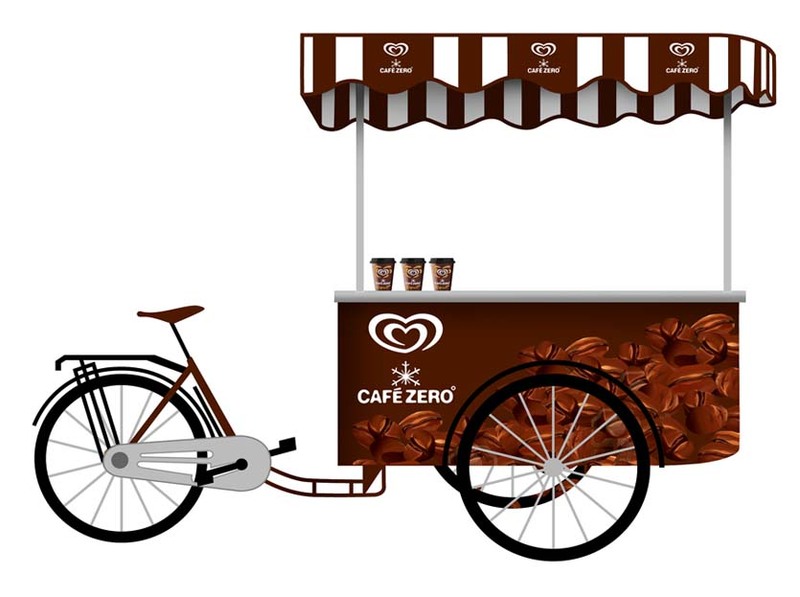 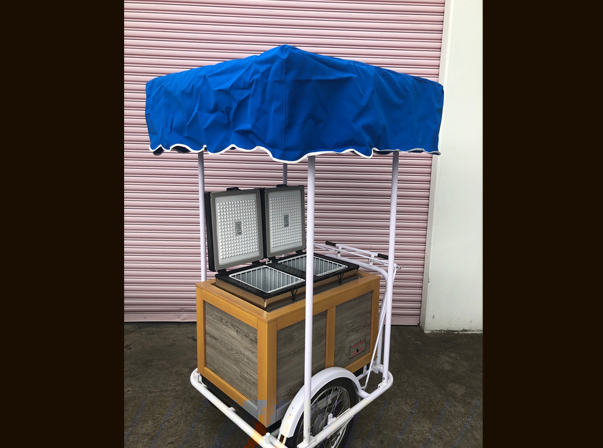 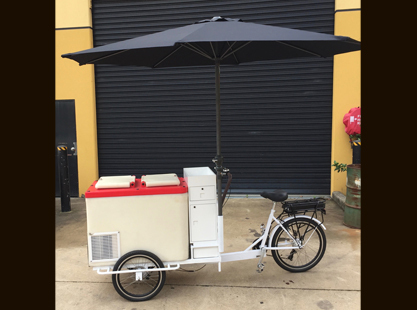 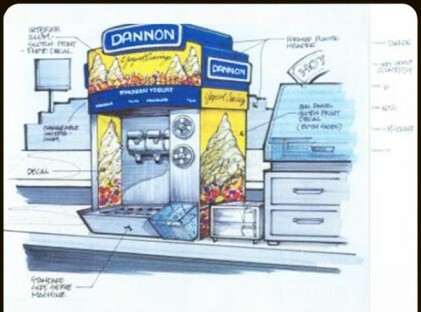 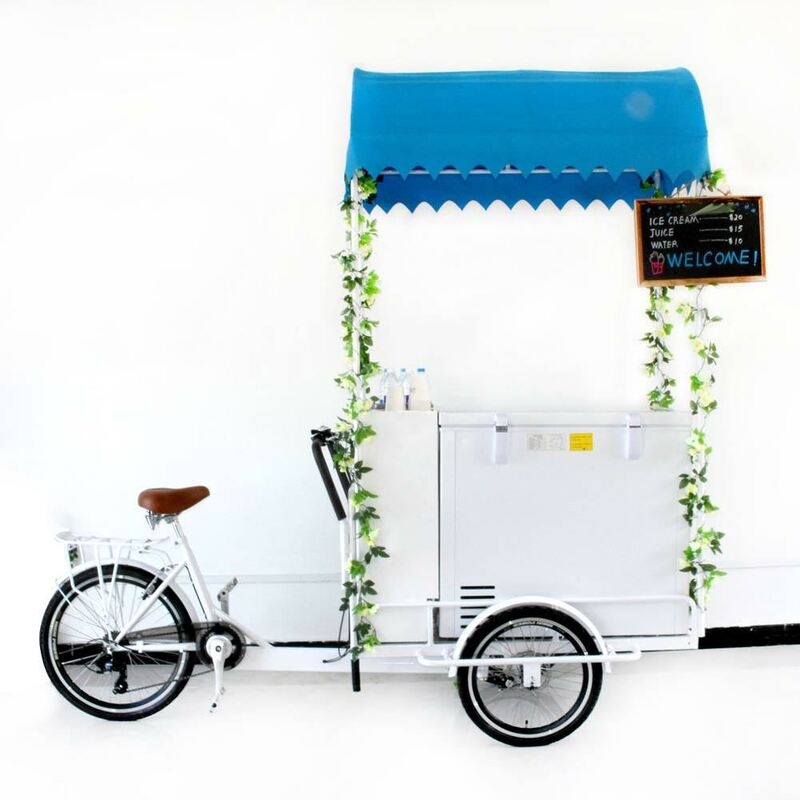 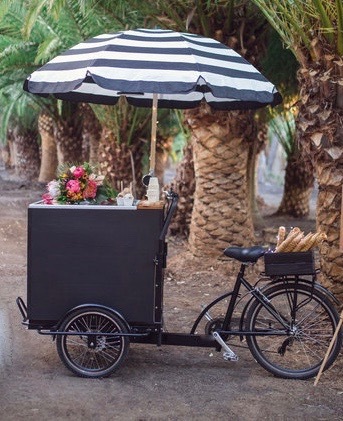 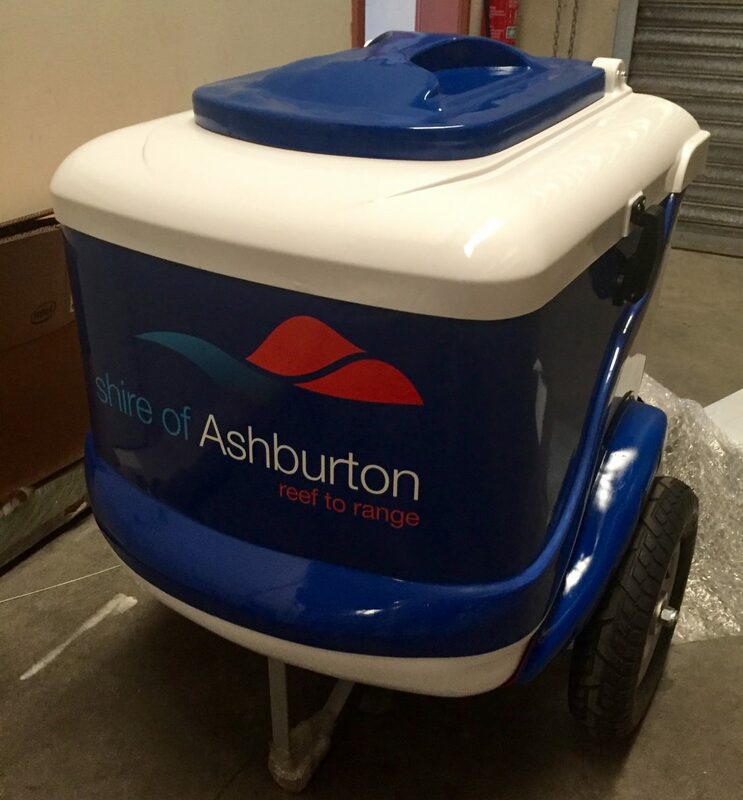 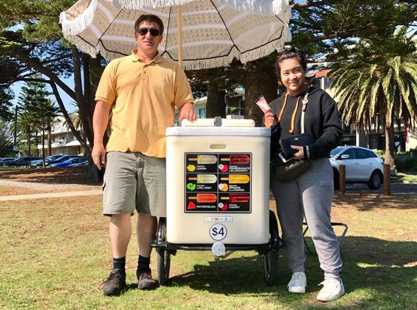 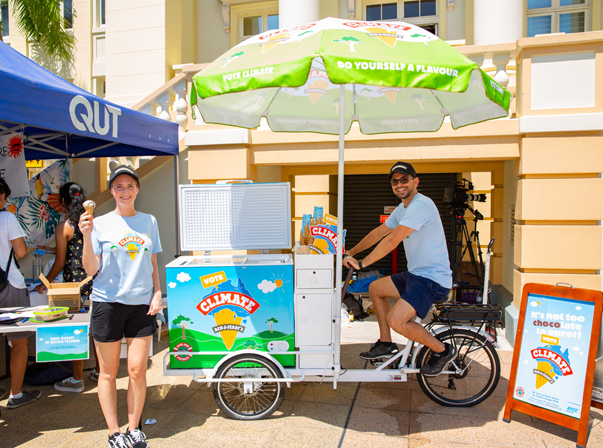 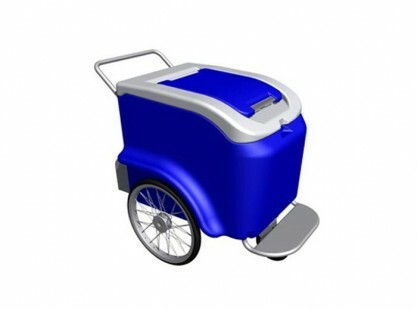 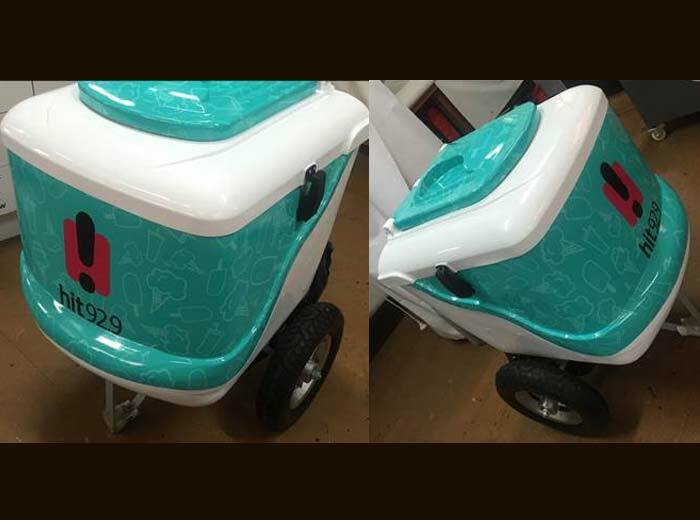 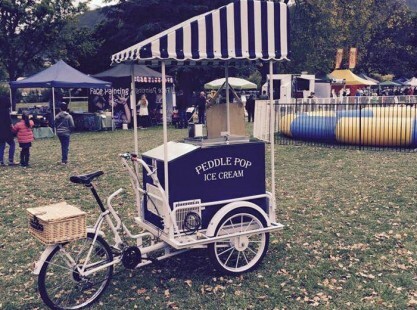 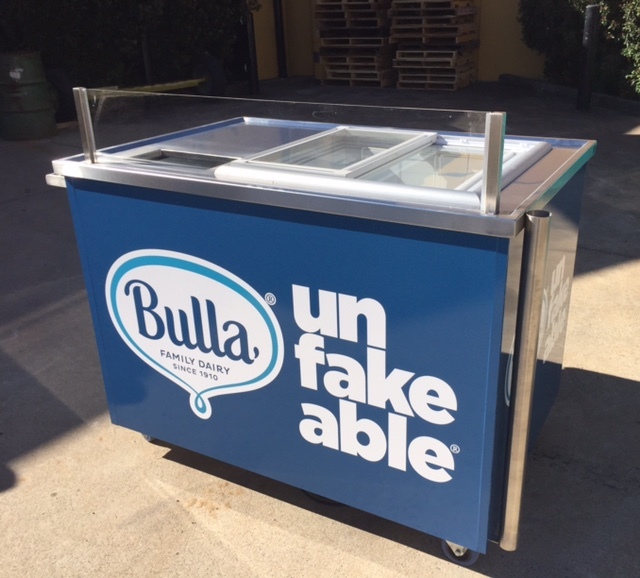 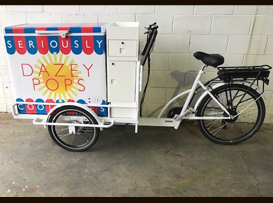 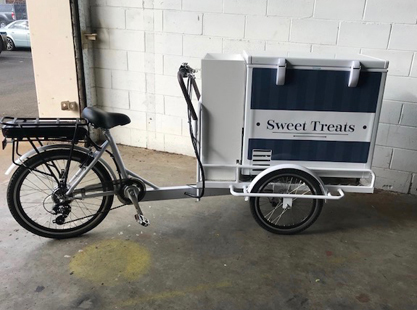 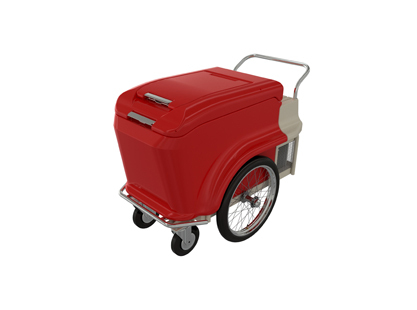 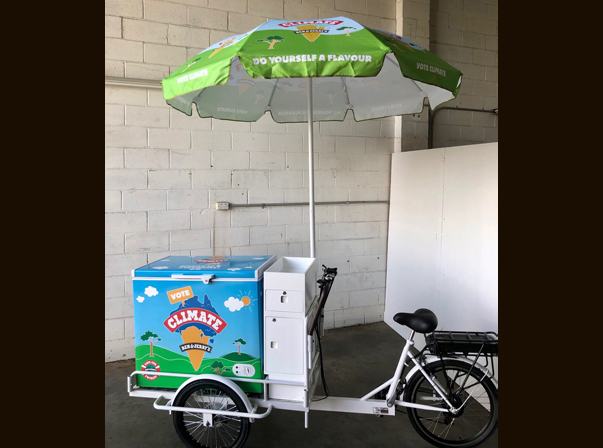 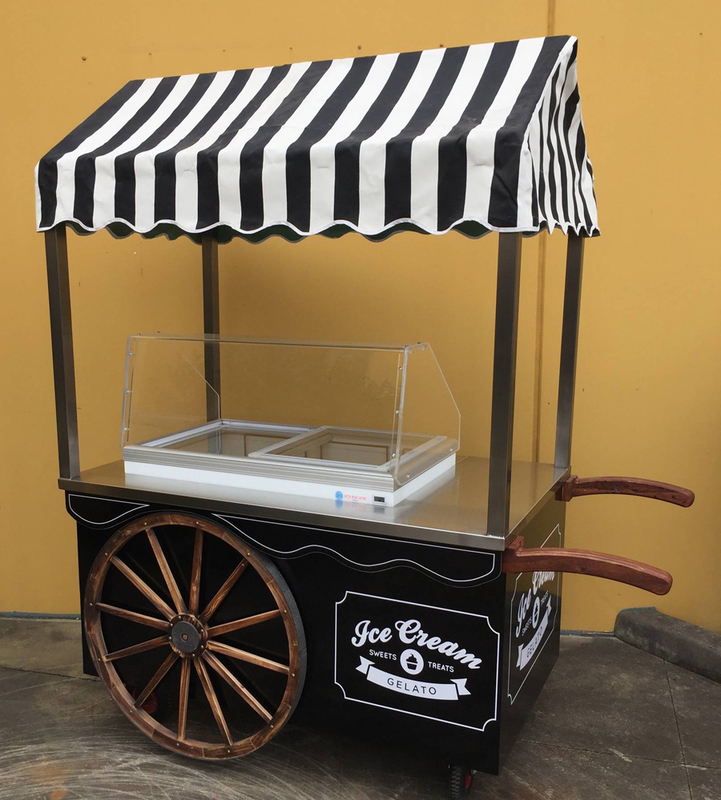 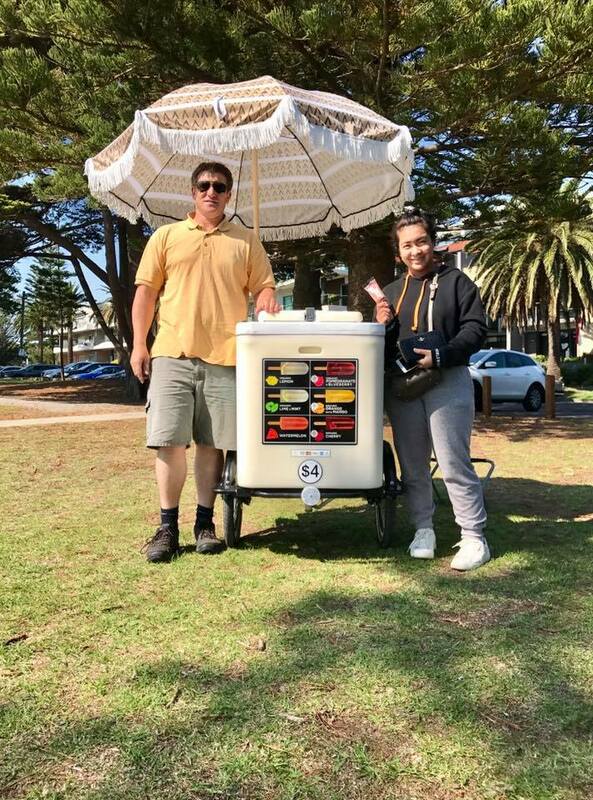 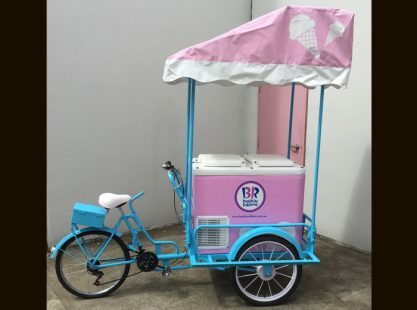 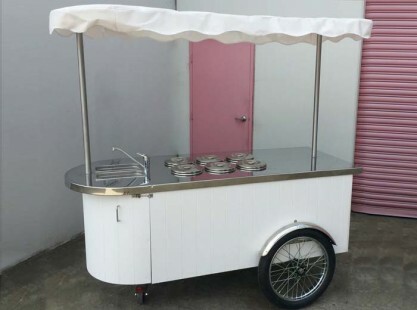 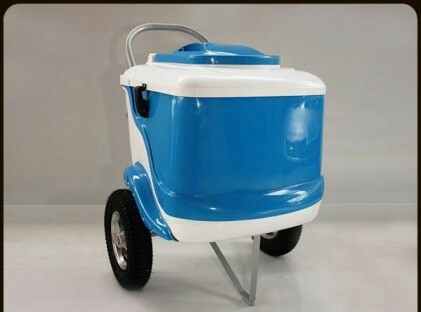 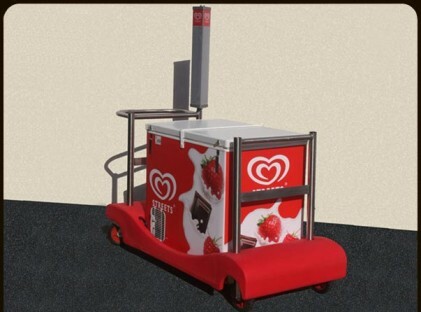 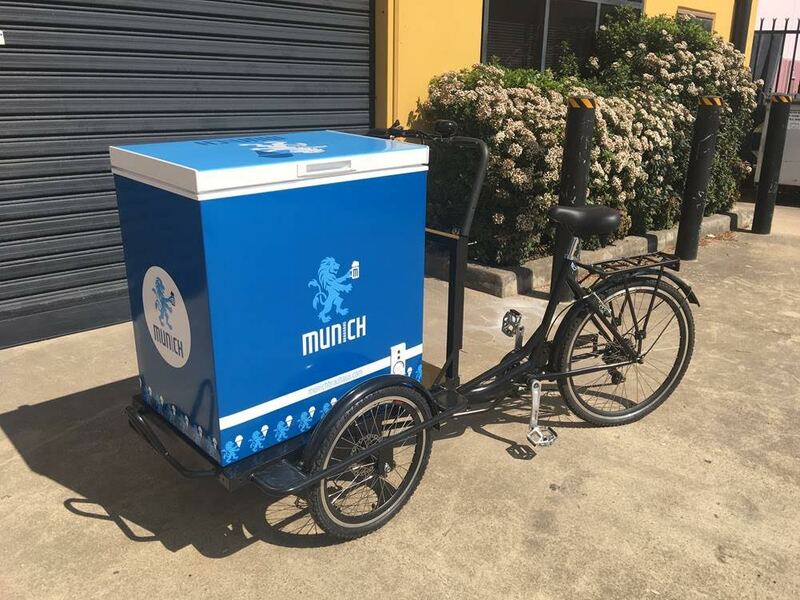 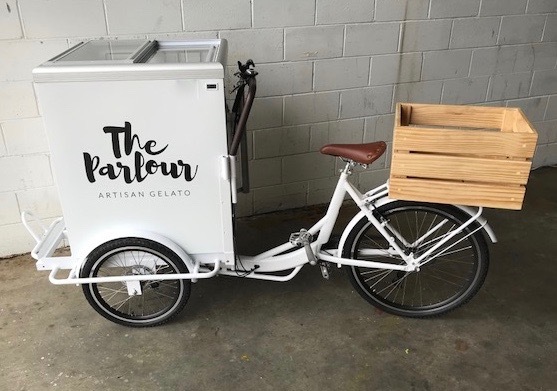 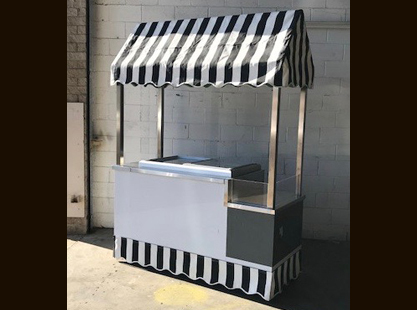 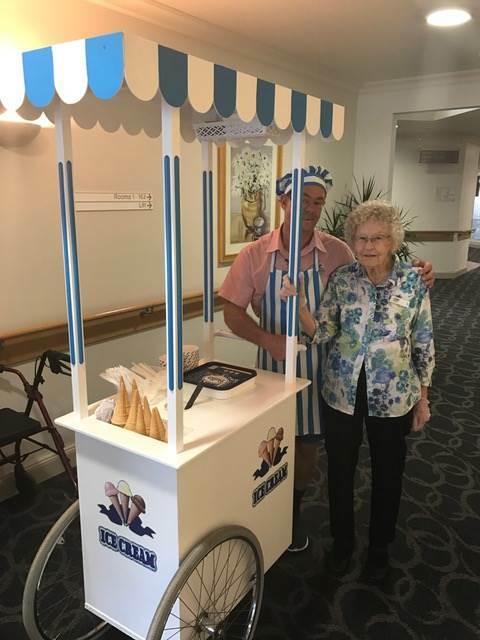 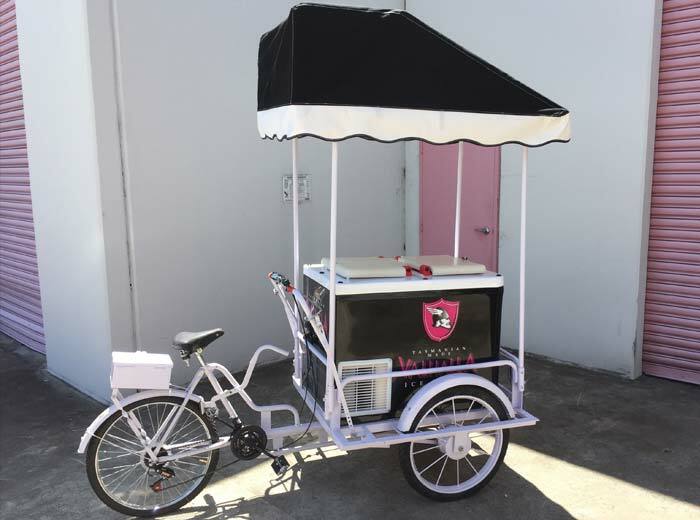 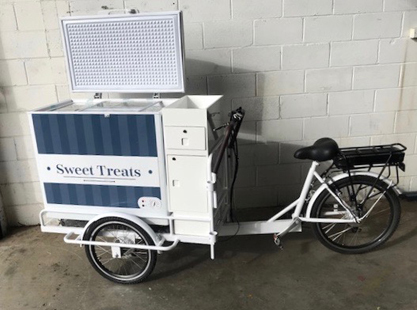 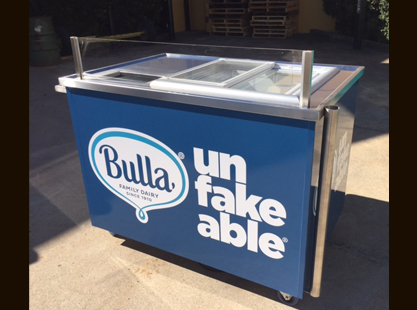 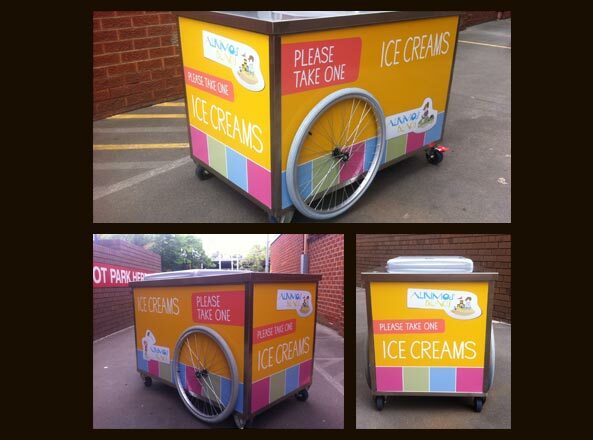 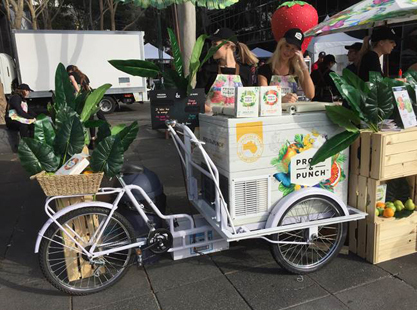 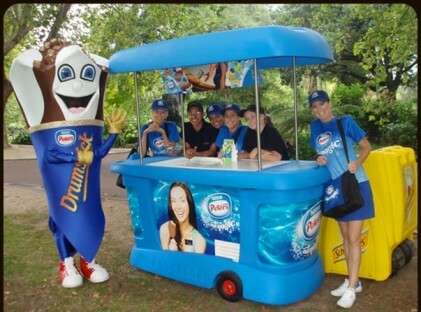 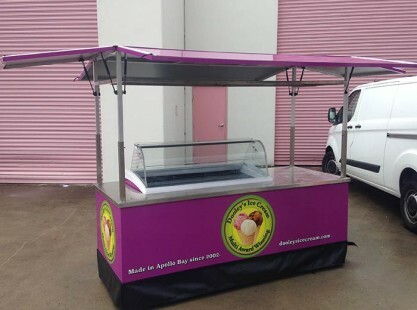 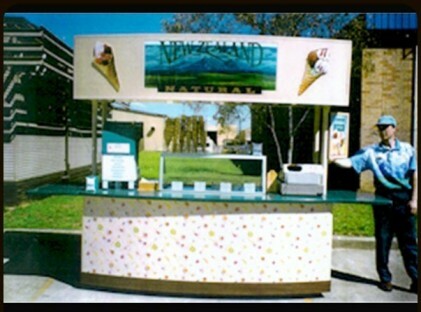 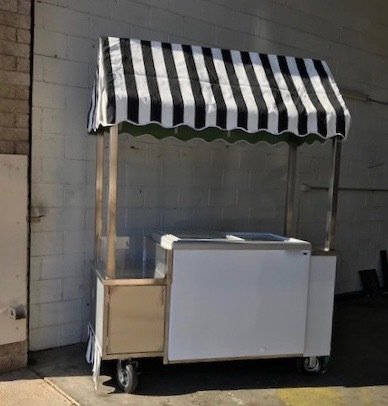 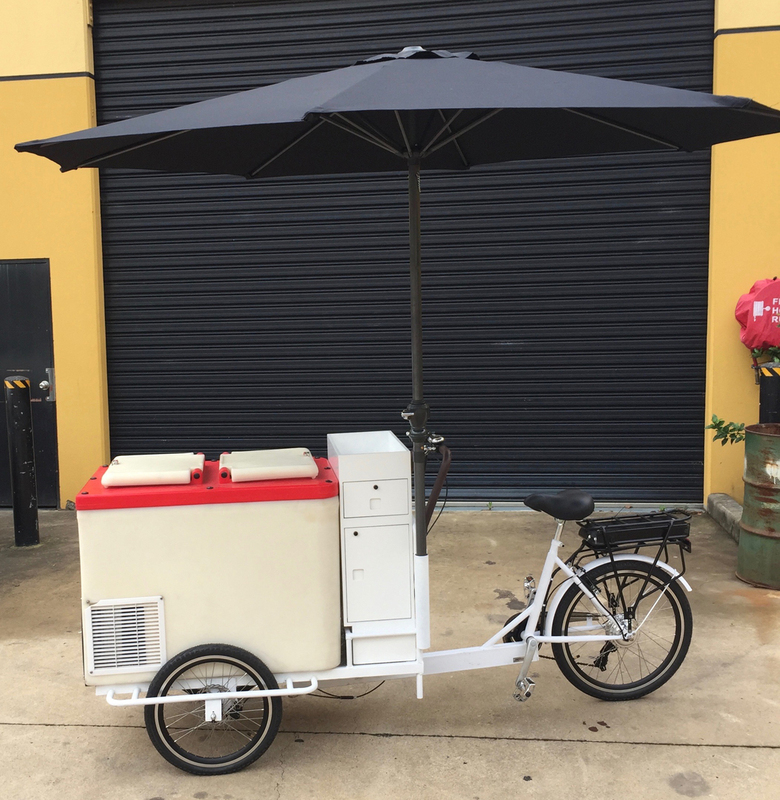 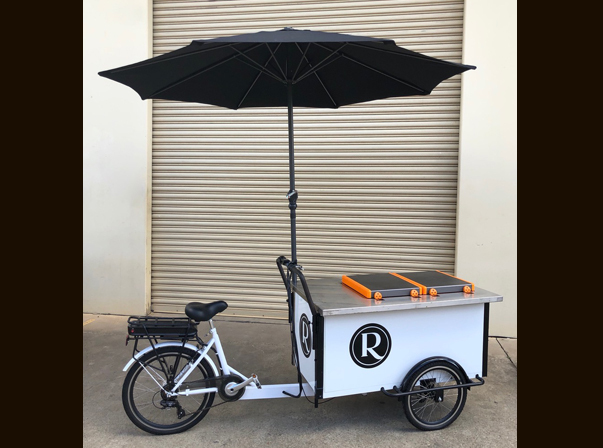 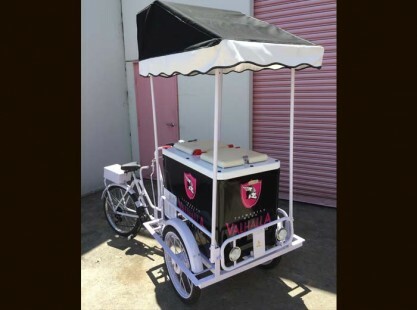 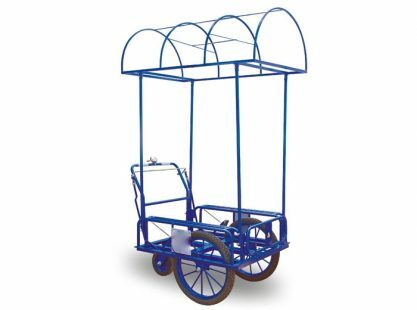 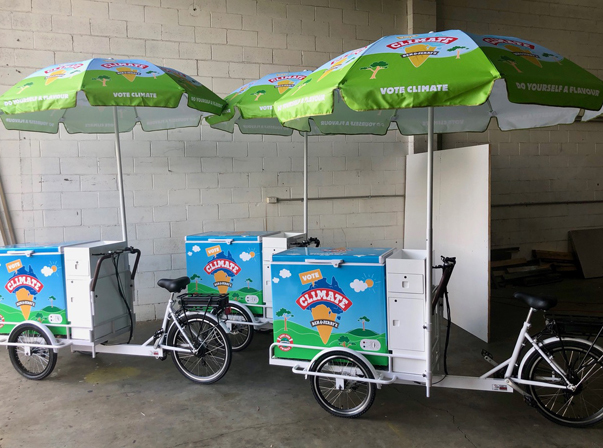 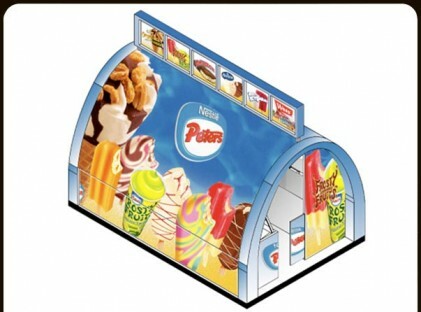 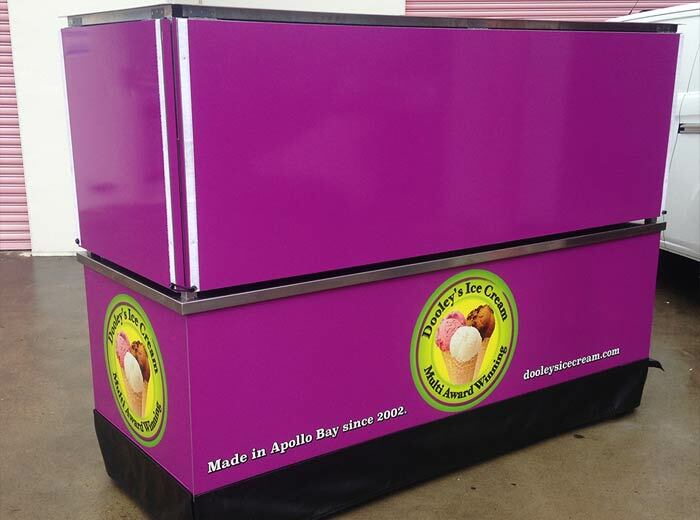 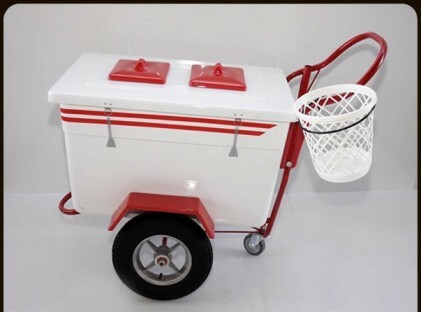 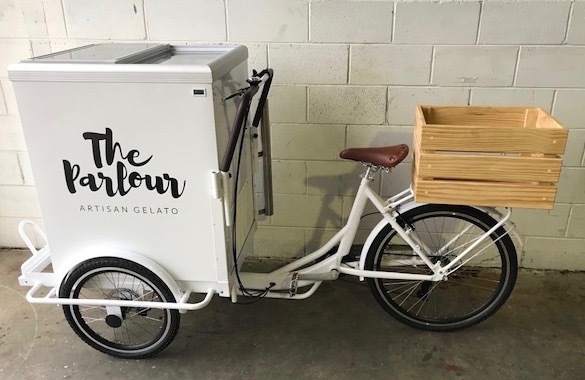 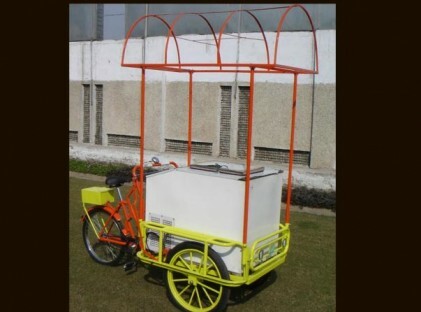 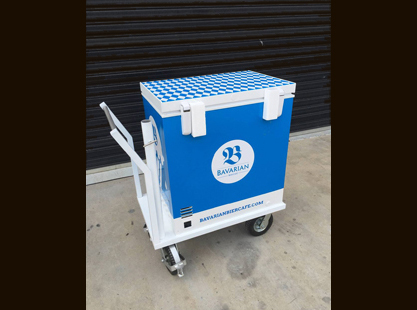 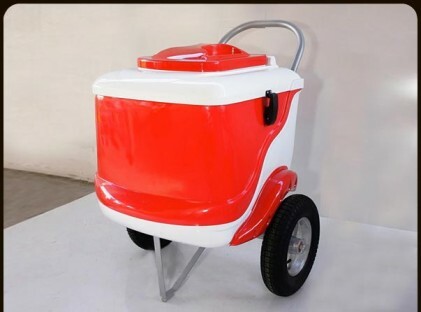 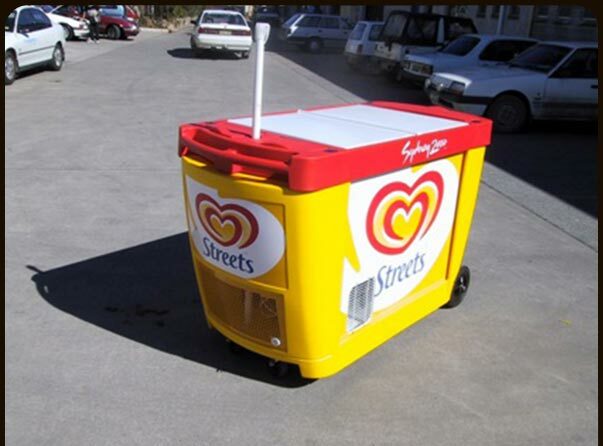 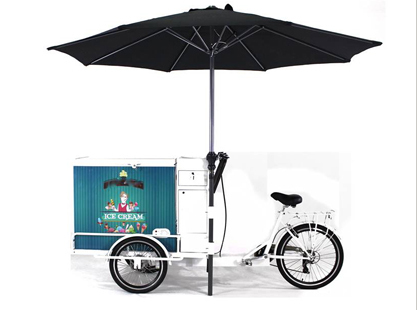 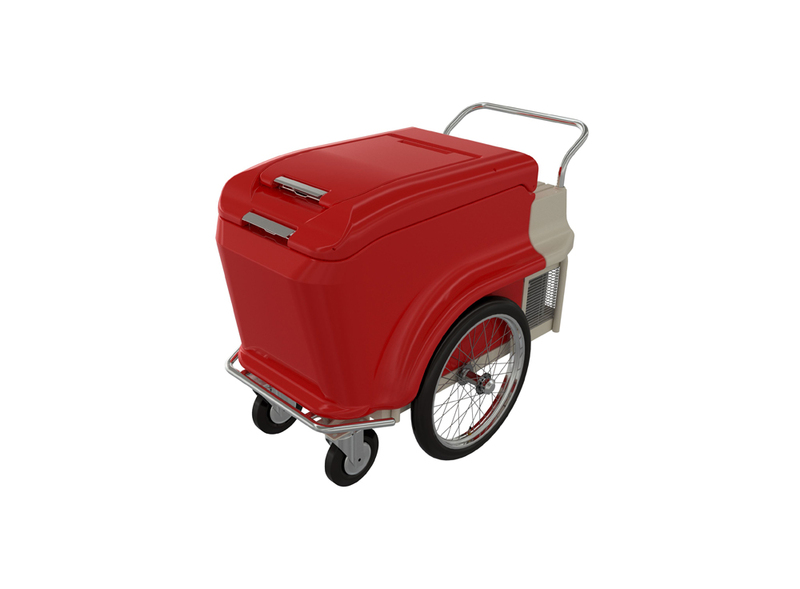 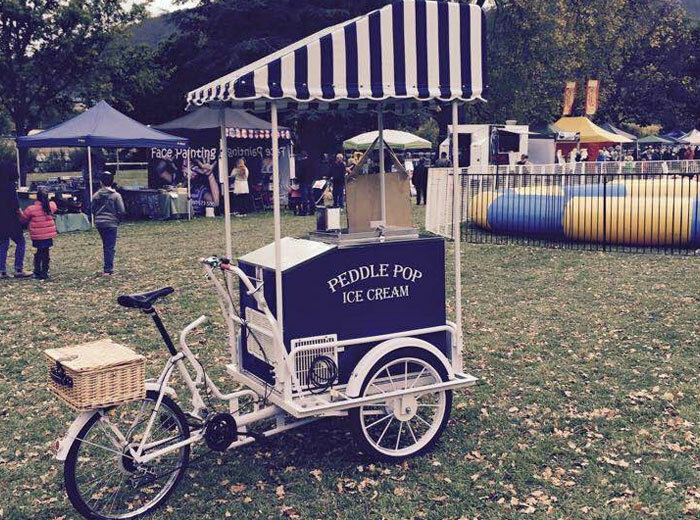 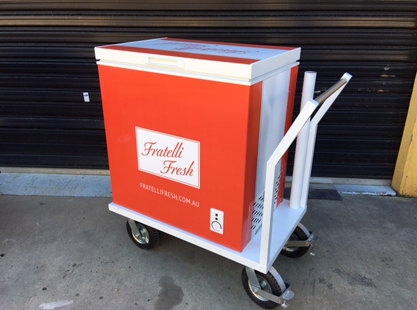 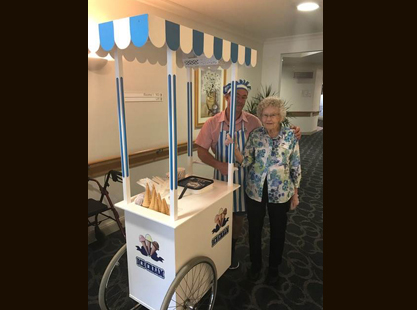 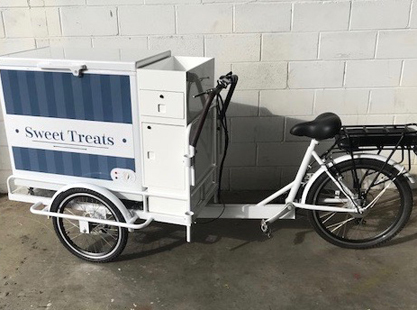 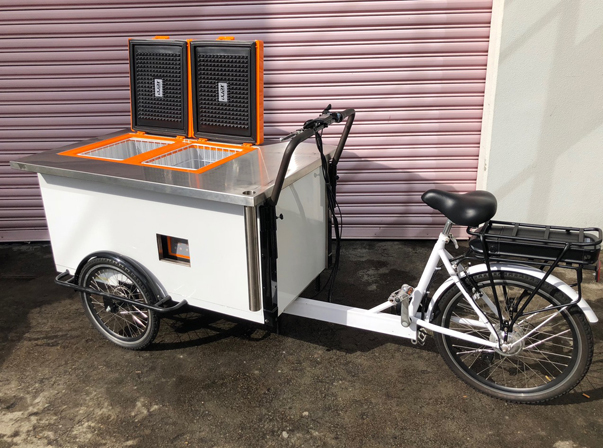 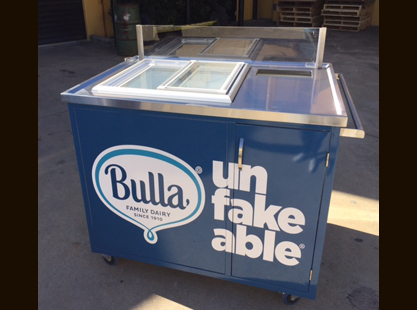 Carts Australia custom manufactures and designs soft serve or stick ice cream or gelato carts for your needs. 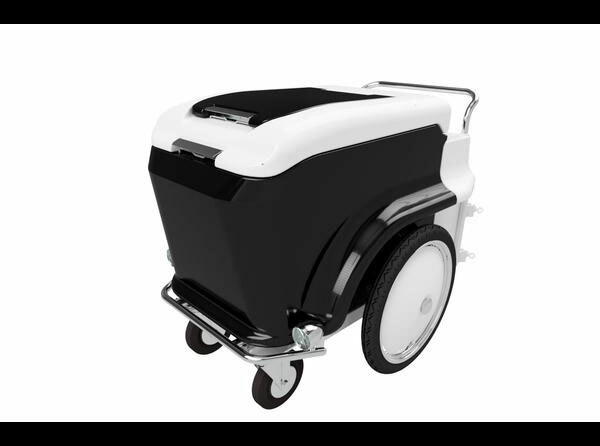 Alternatively Carts Australia can modify their standard X-Line cart. 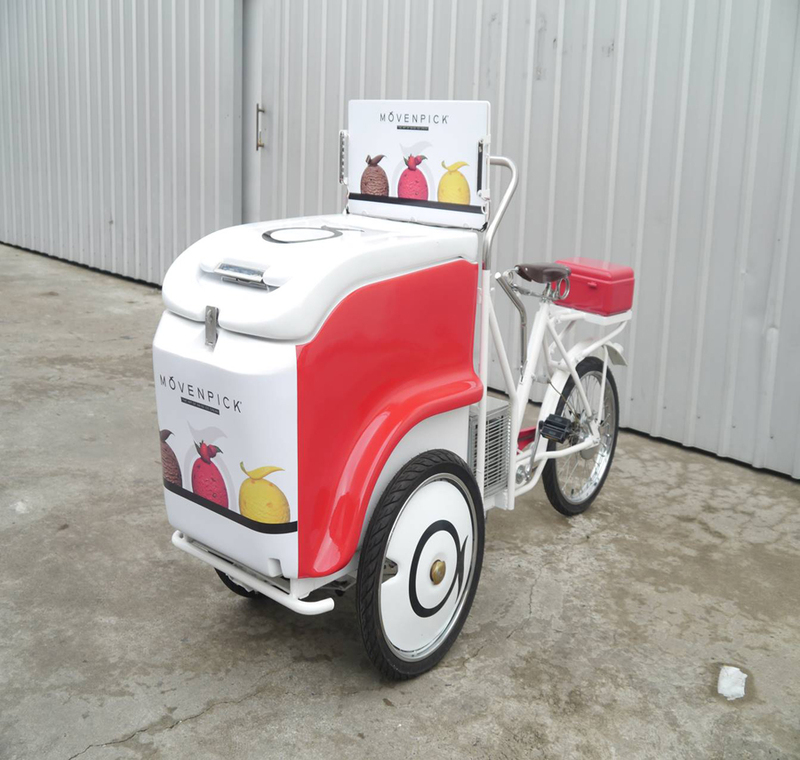 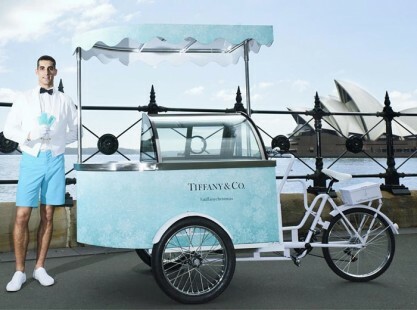 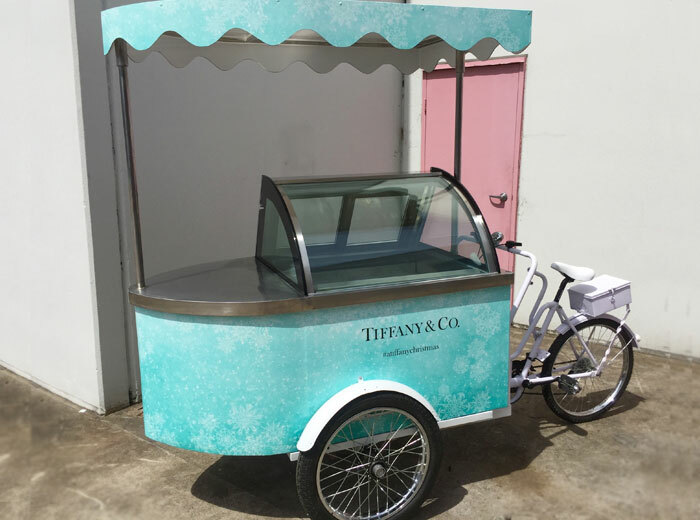 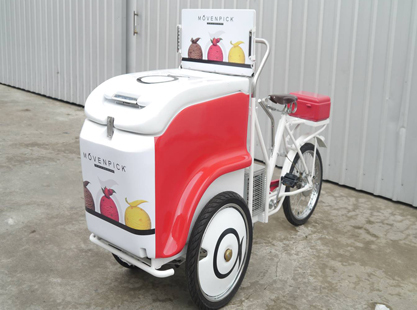 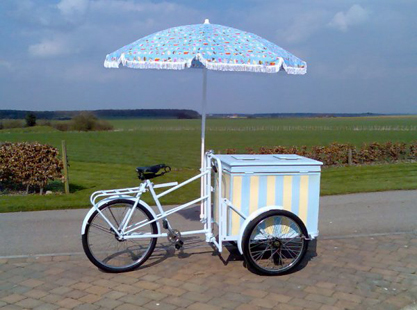 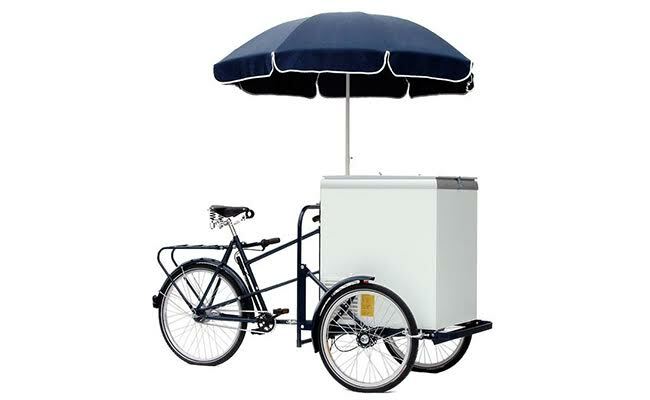 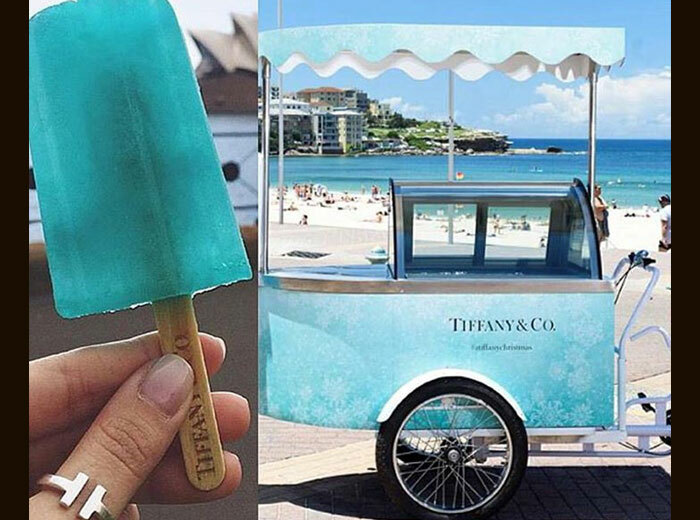 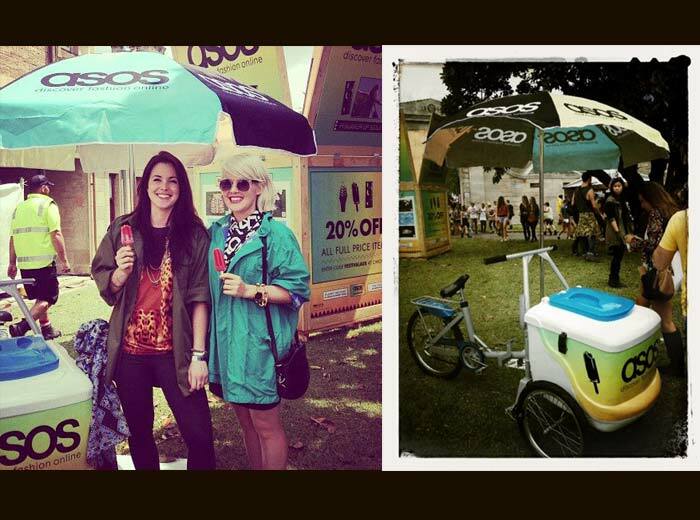 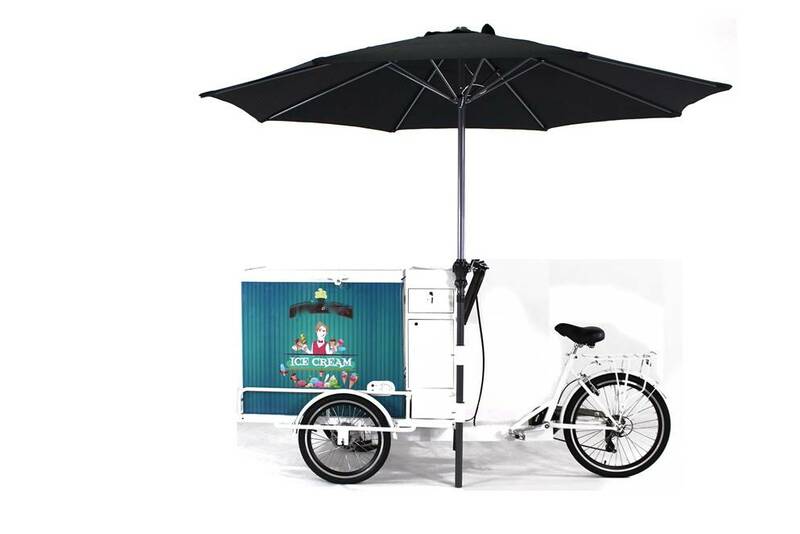 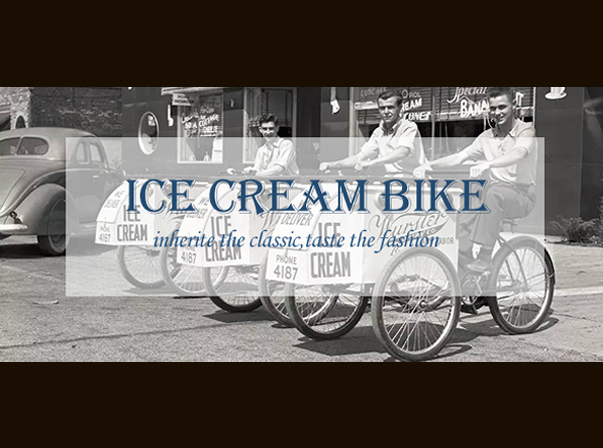 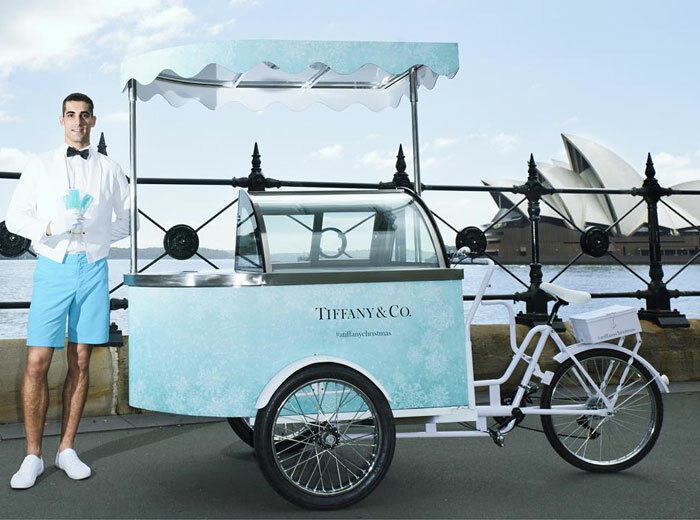 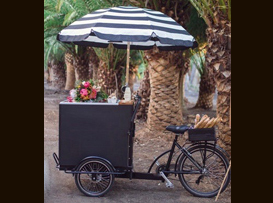 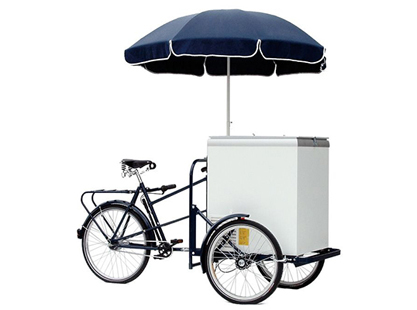 Ice Cream Bike – Tiffany & Co.